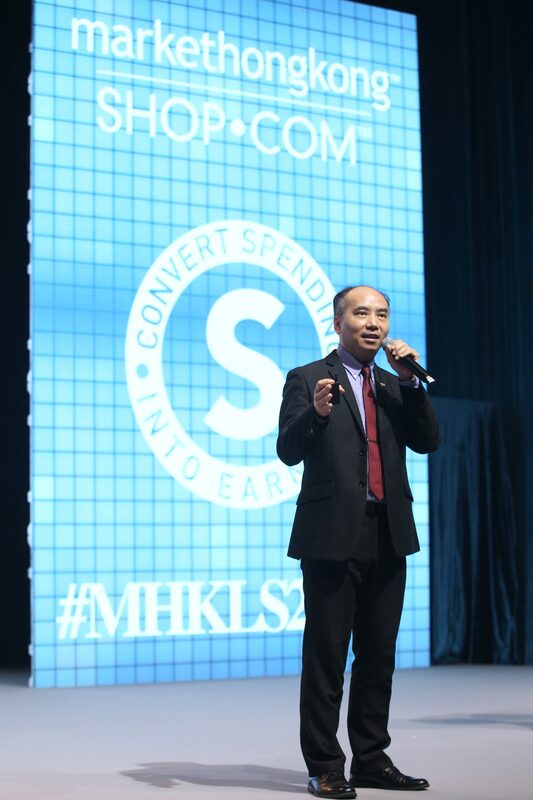 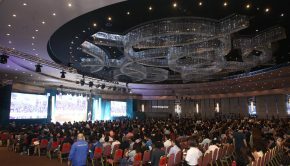 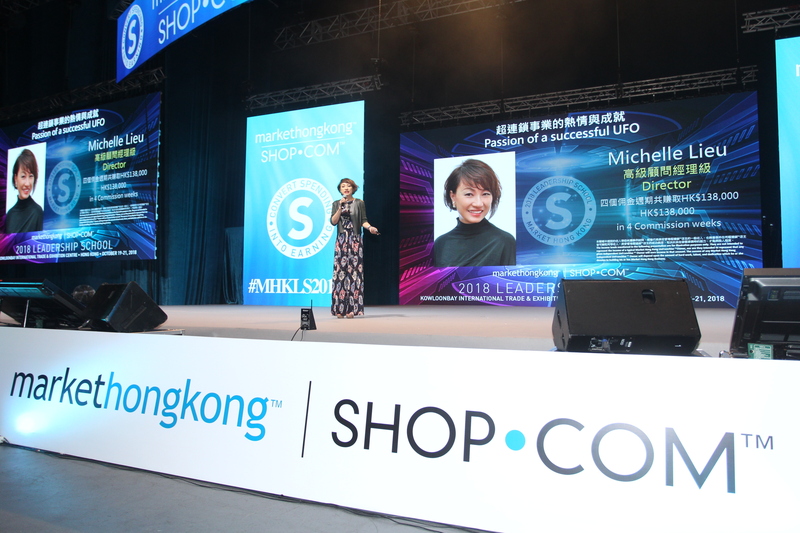 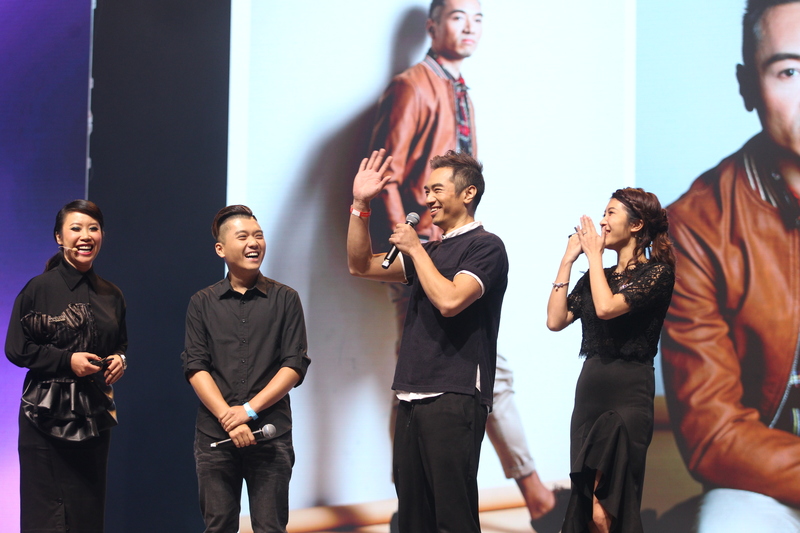 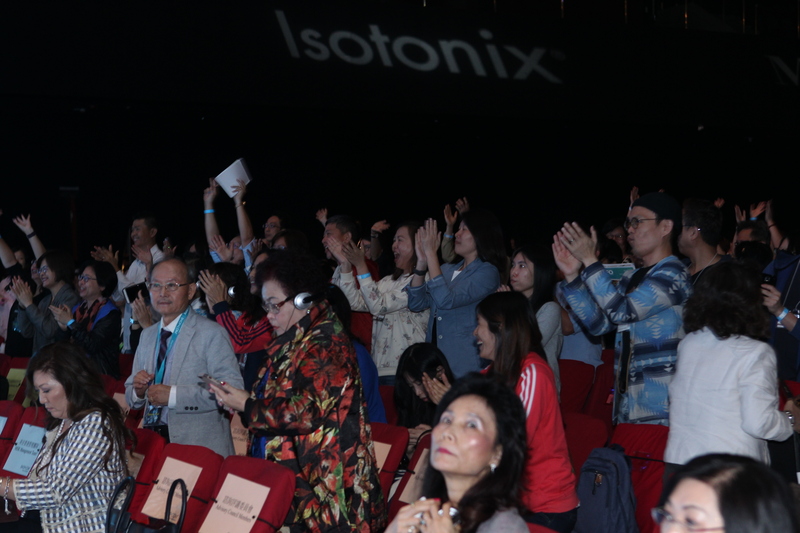 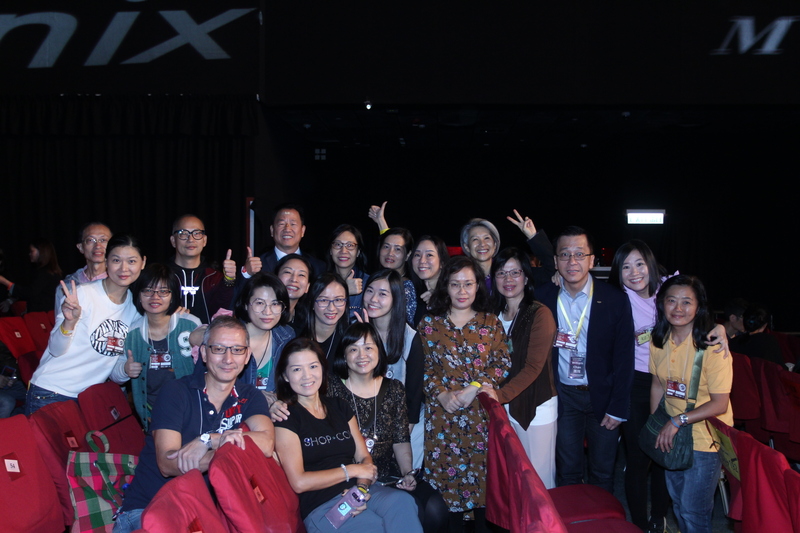 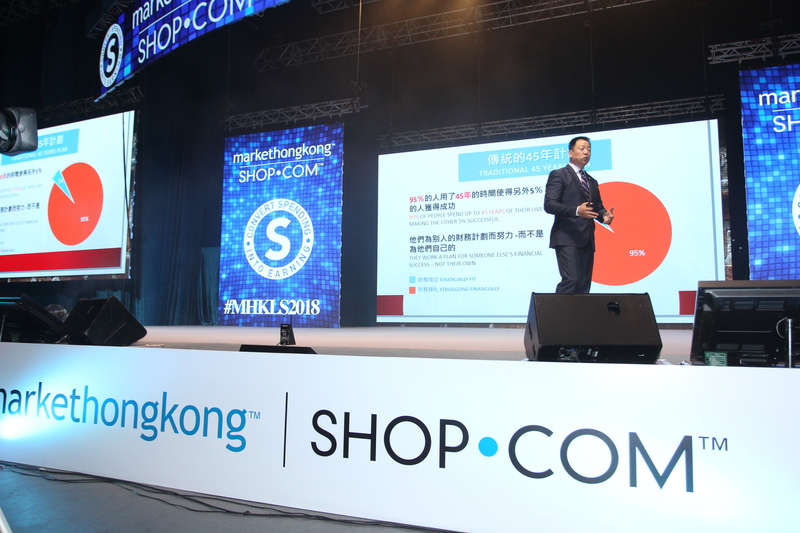 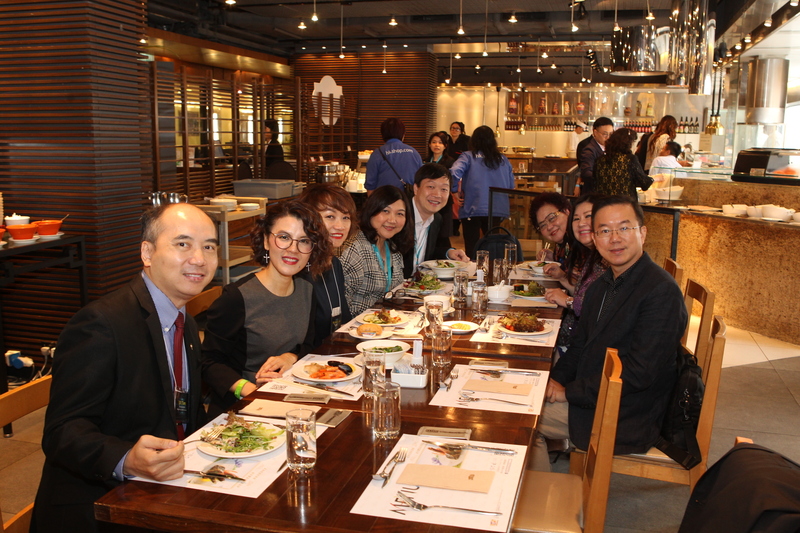 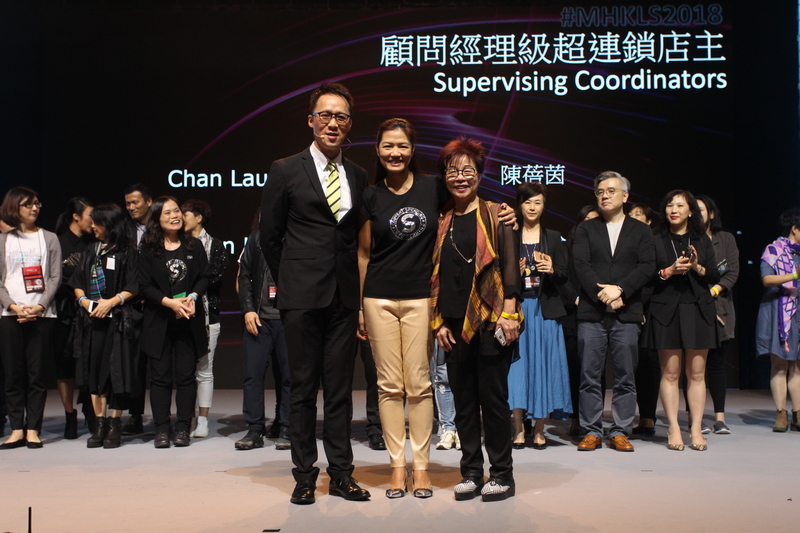 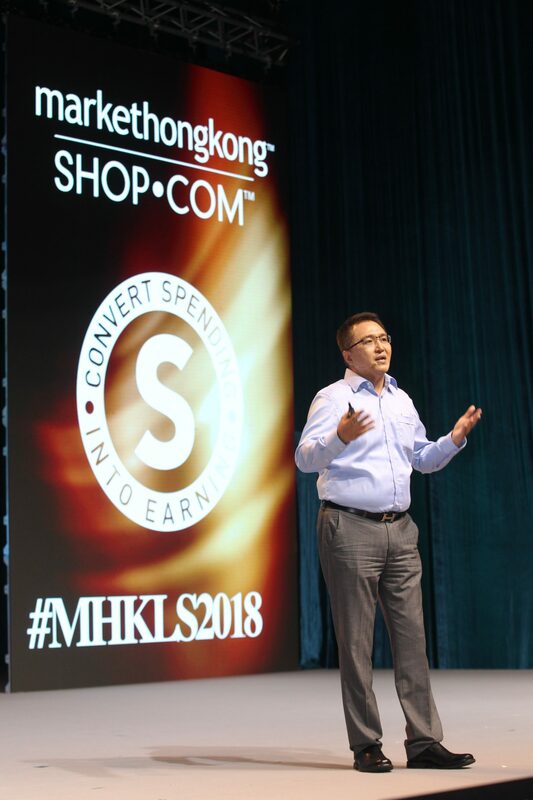 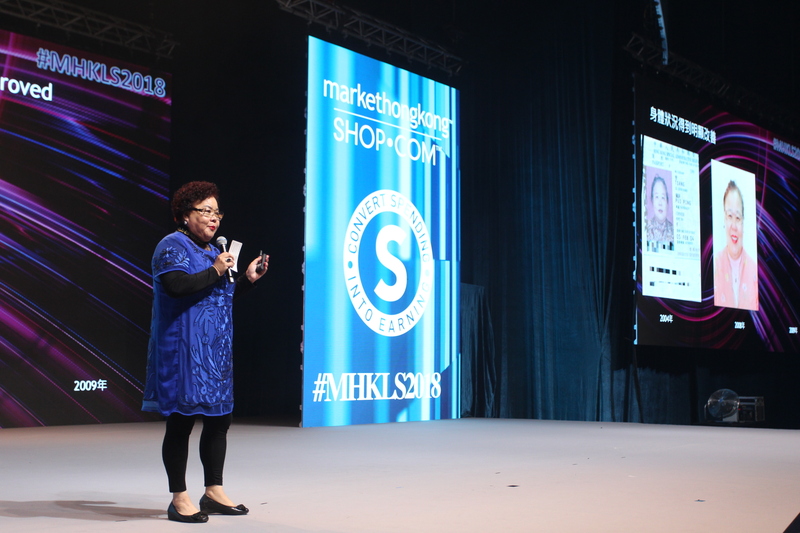 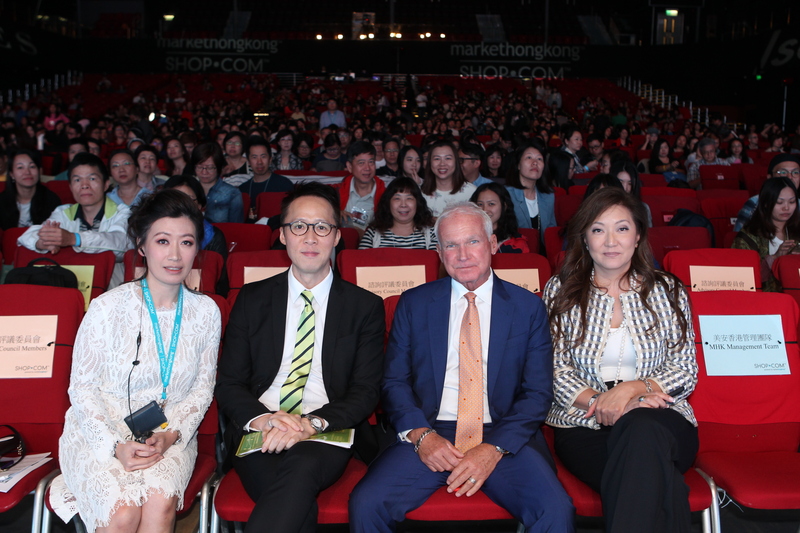 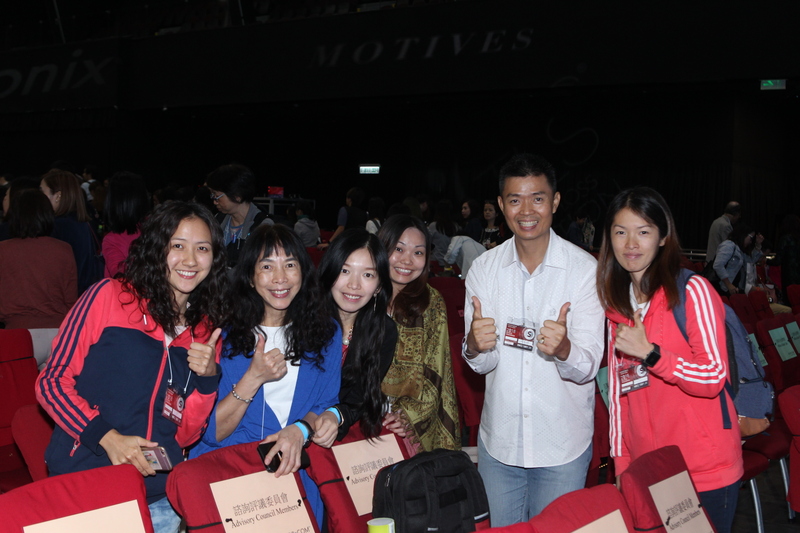 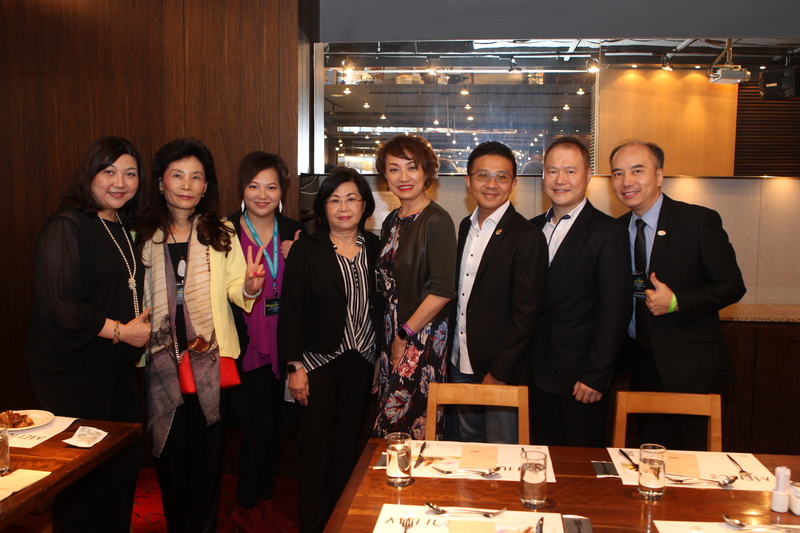 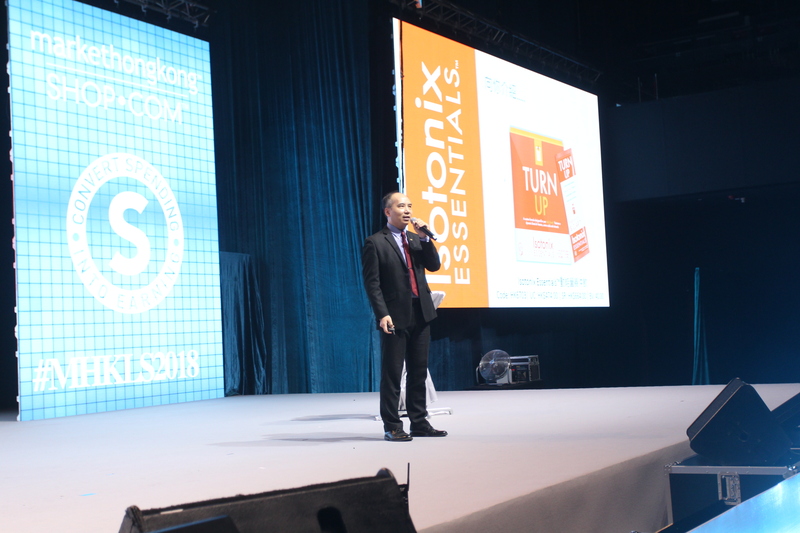 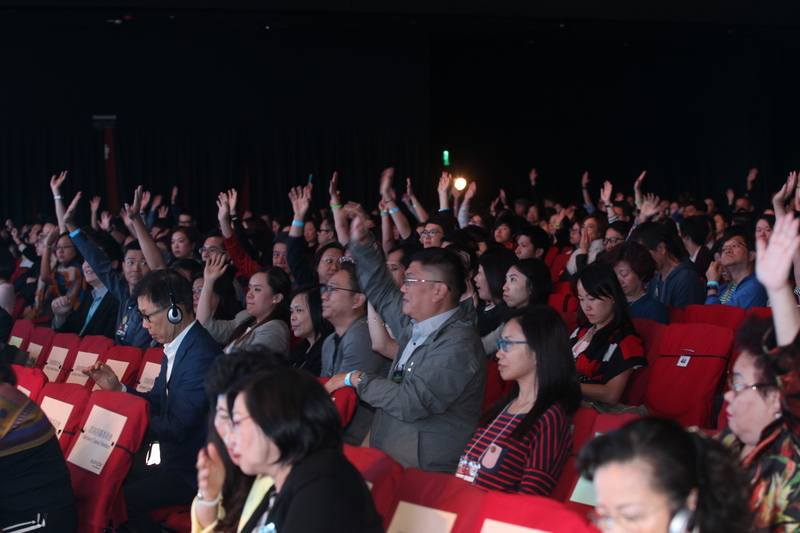 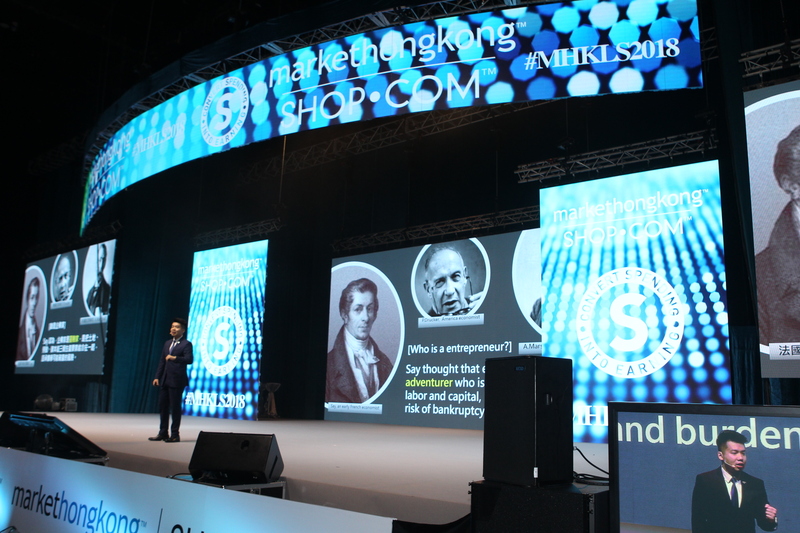 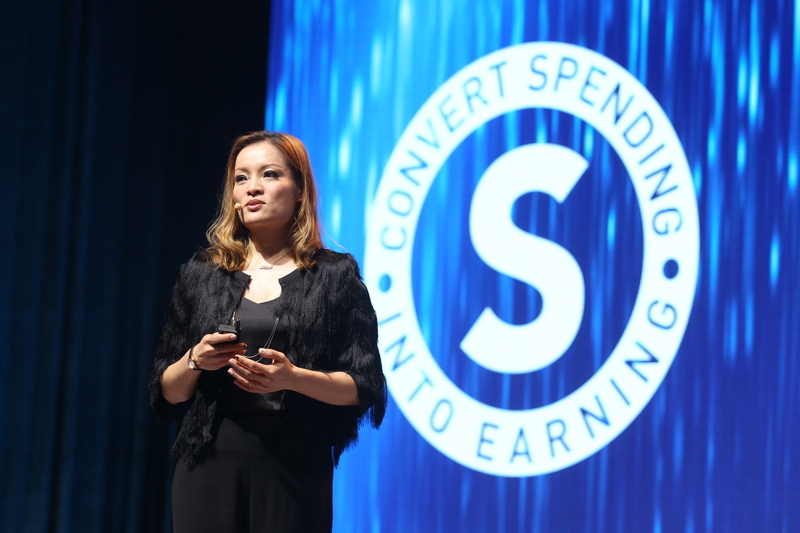 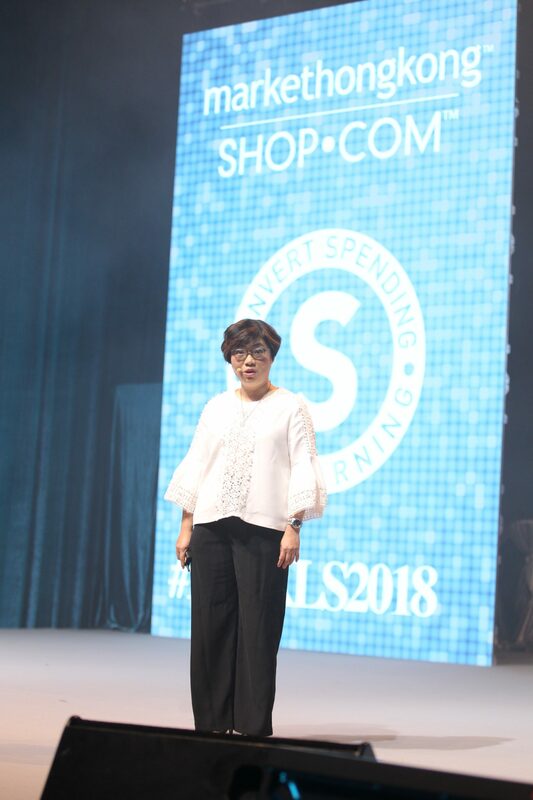 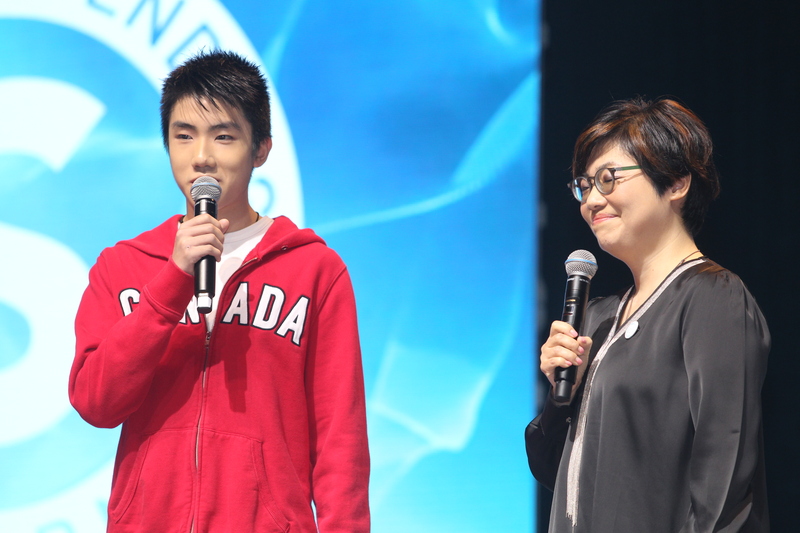 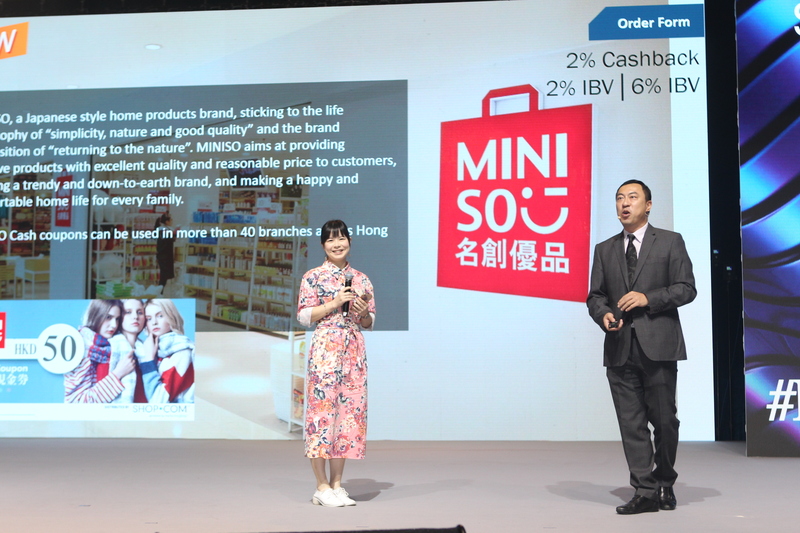 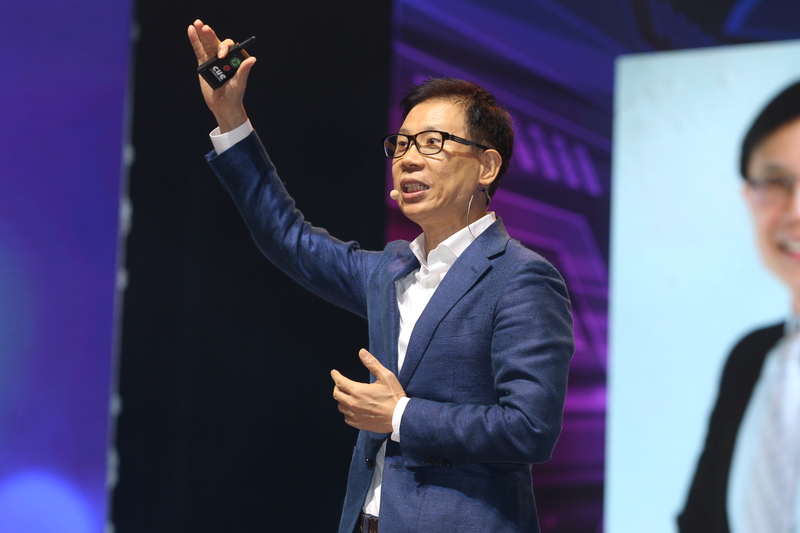 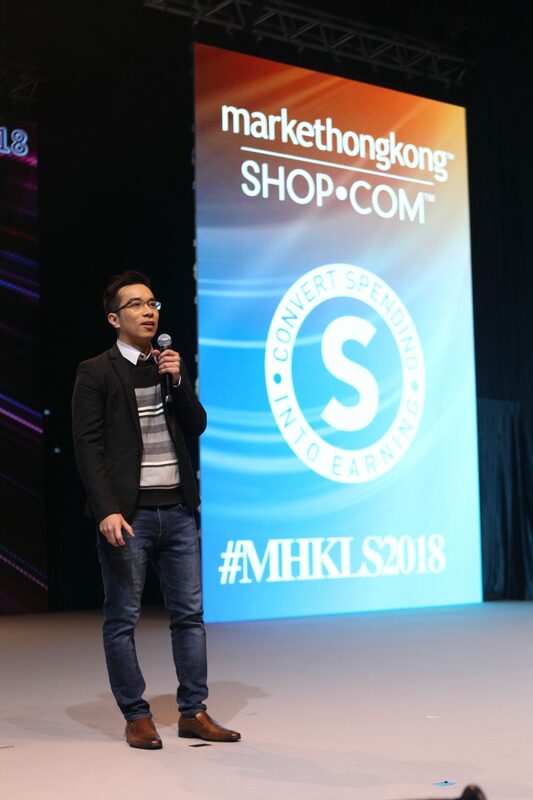 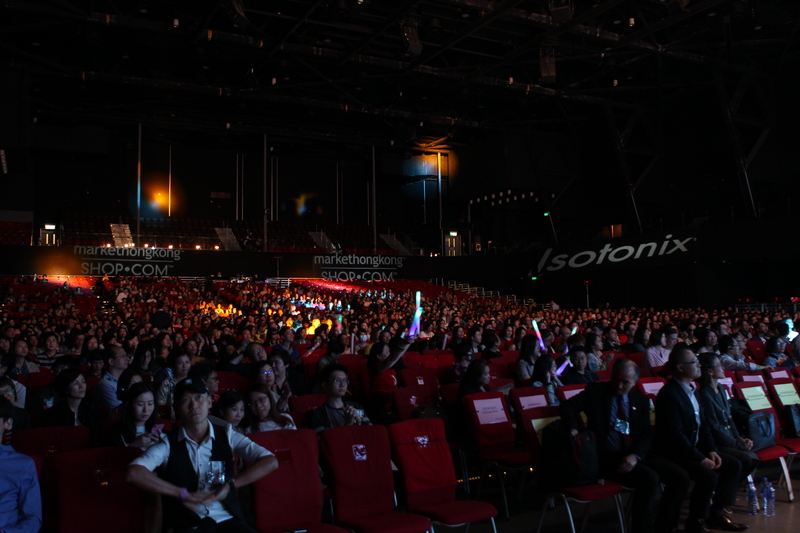 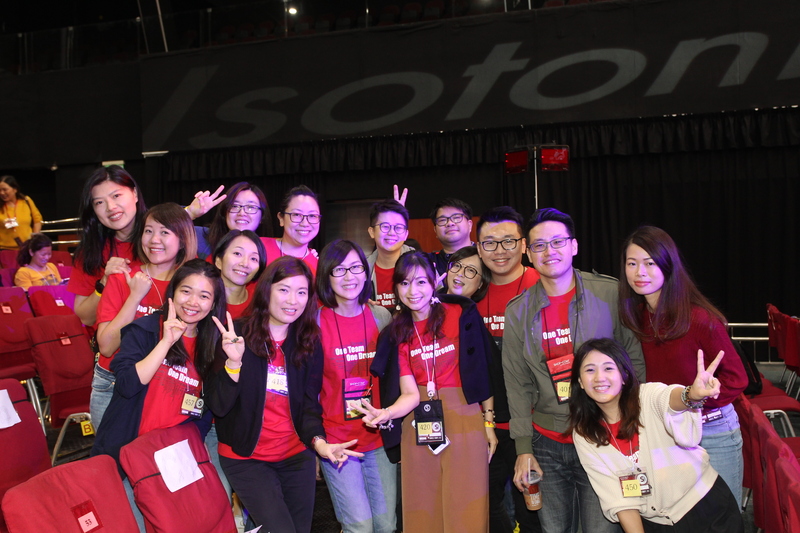 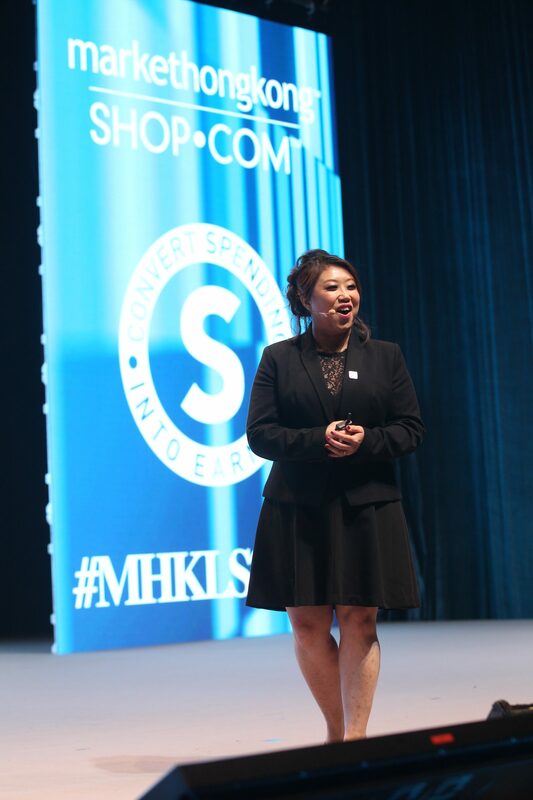 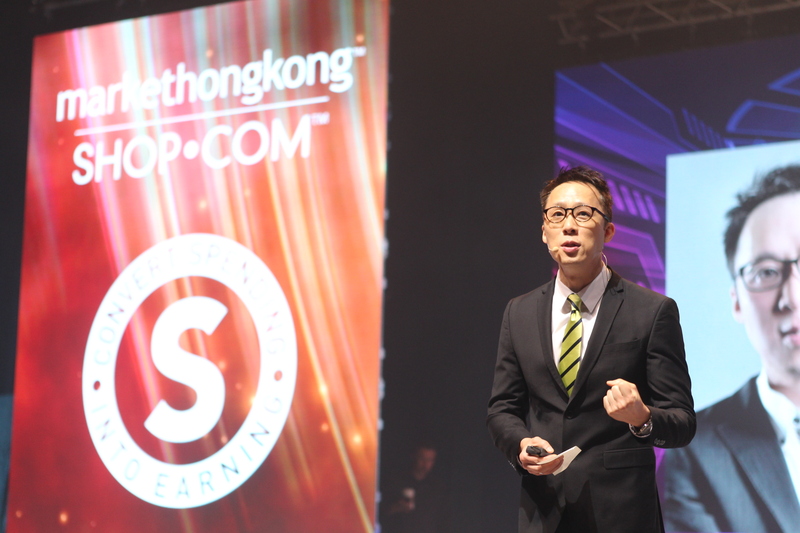 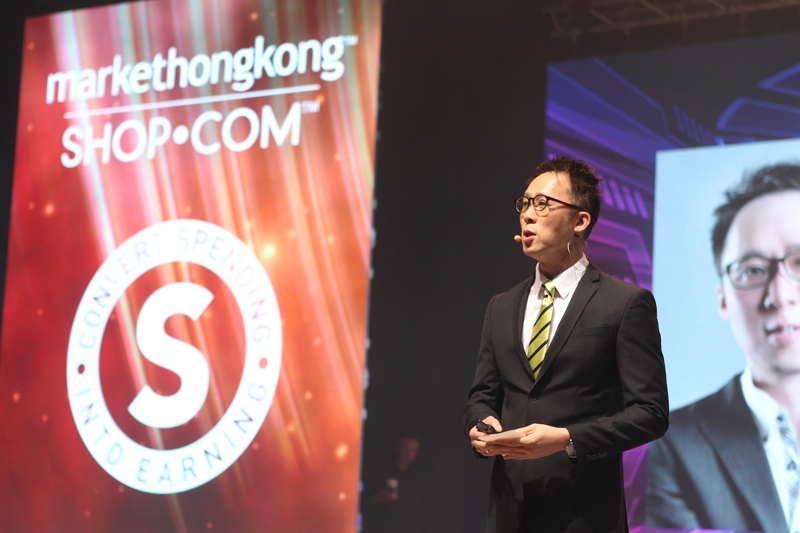 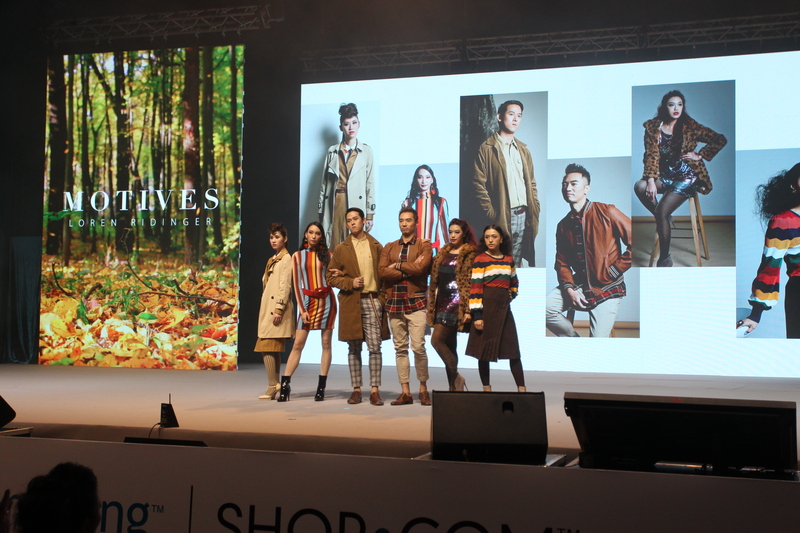 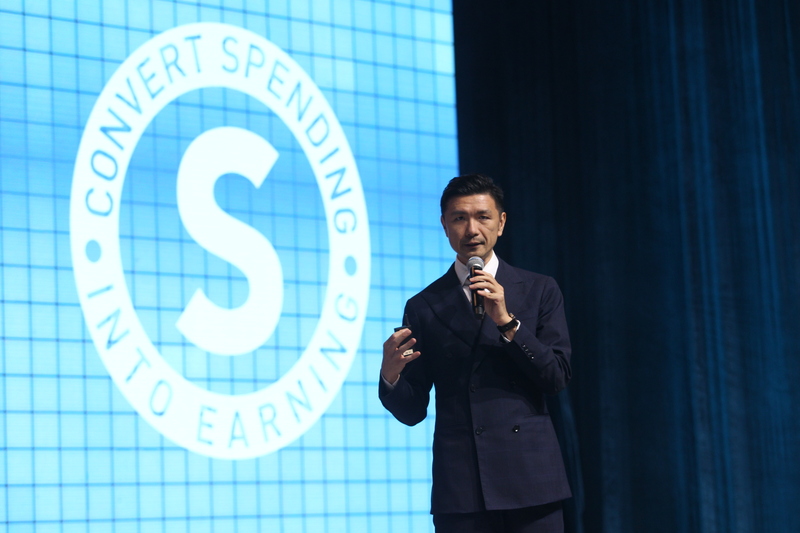 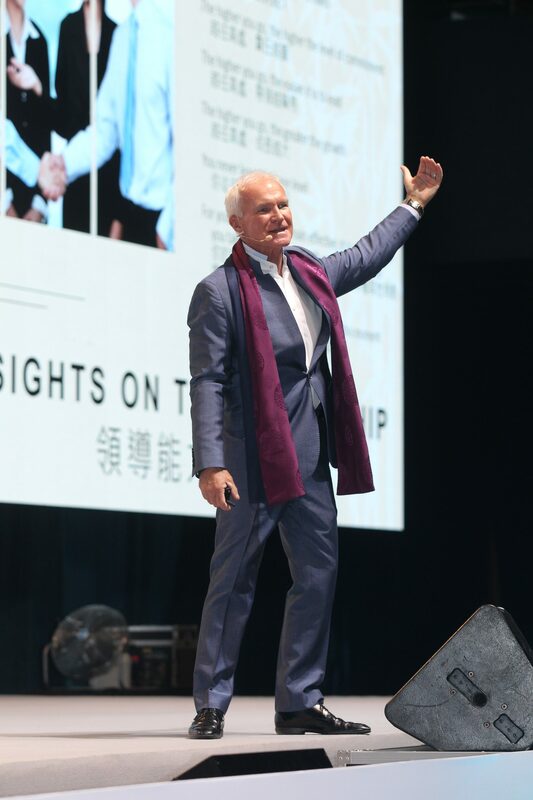 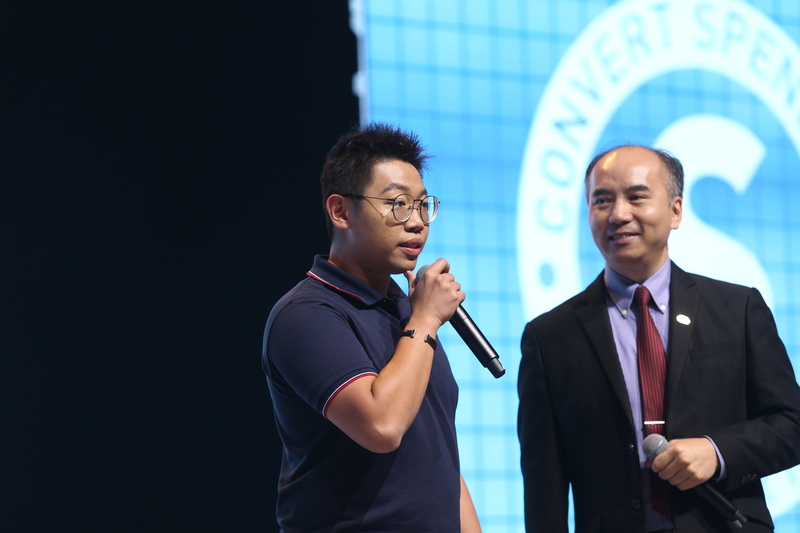 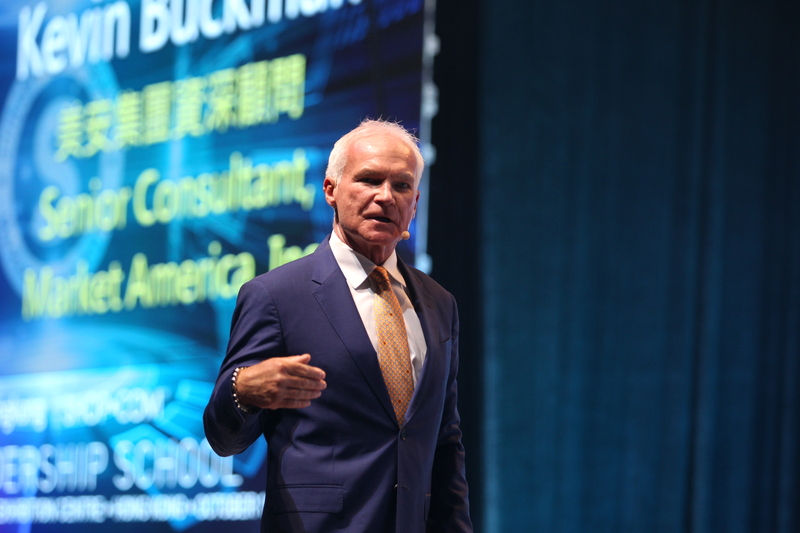 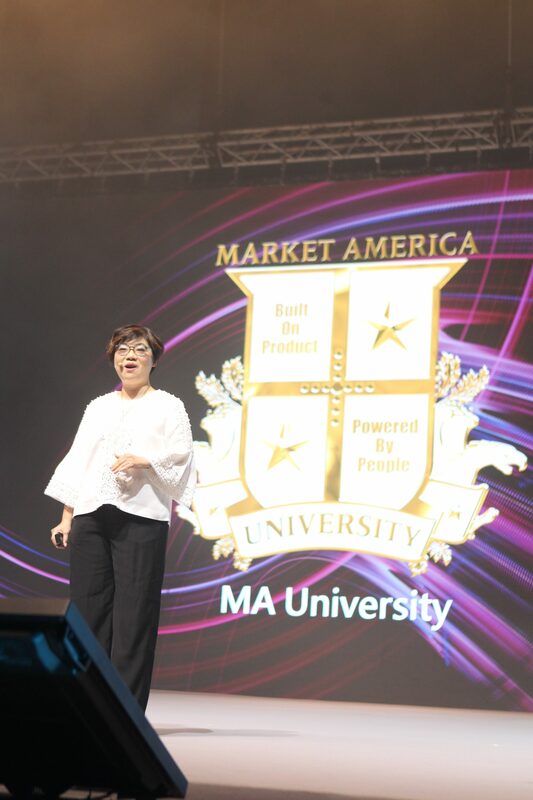 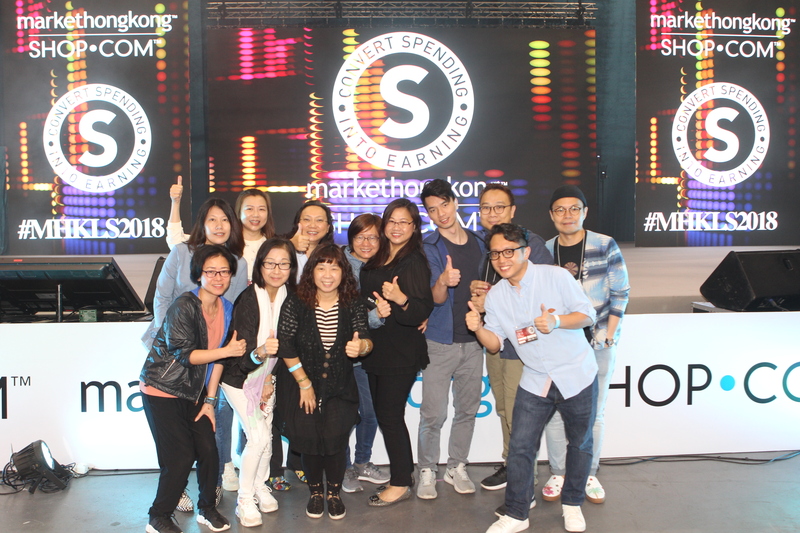 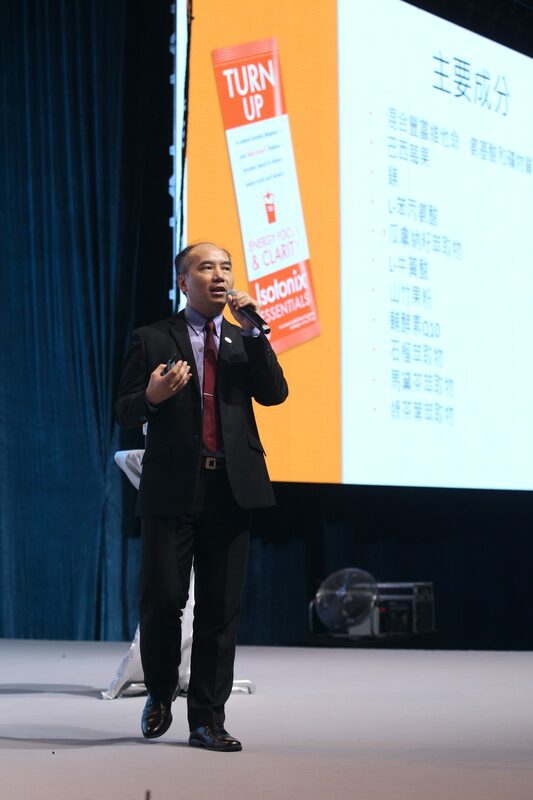 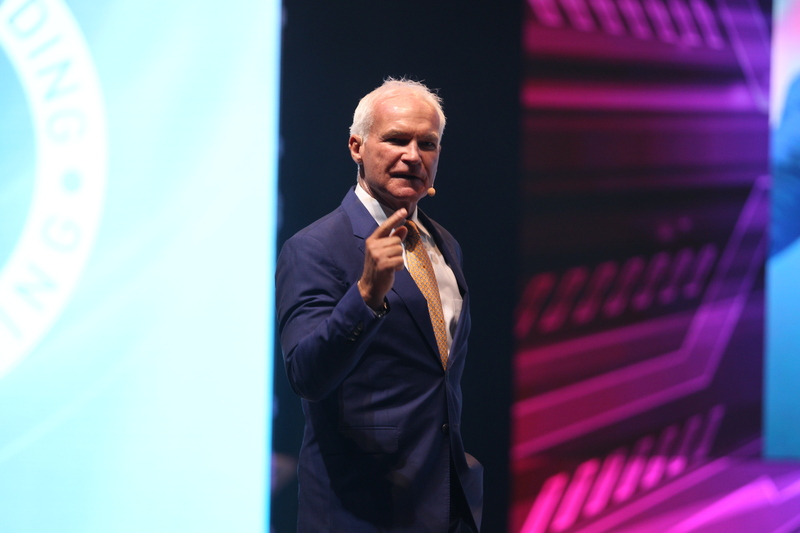 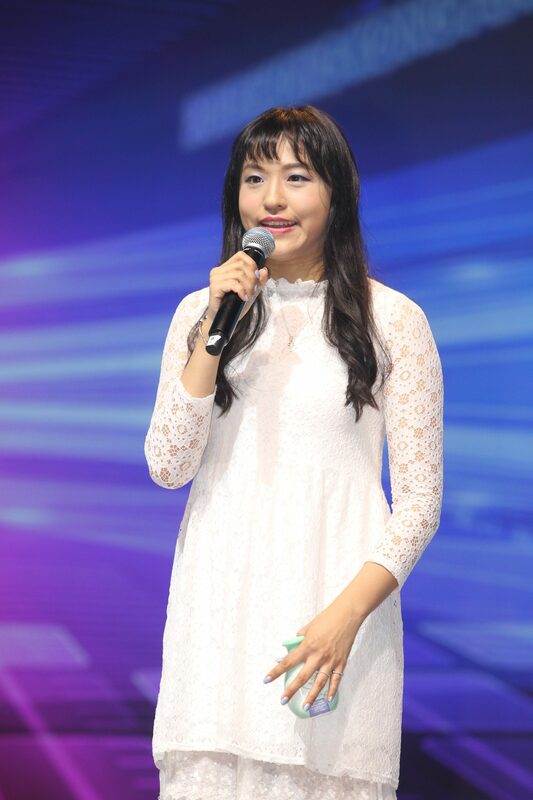 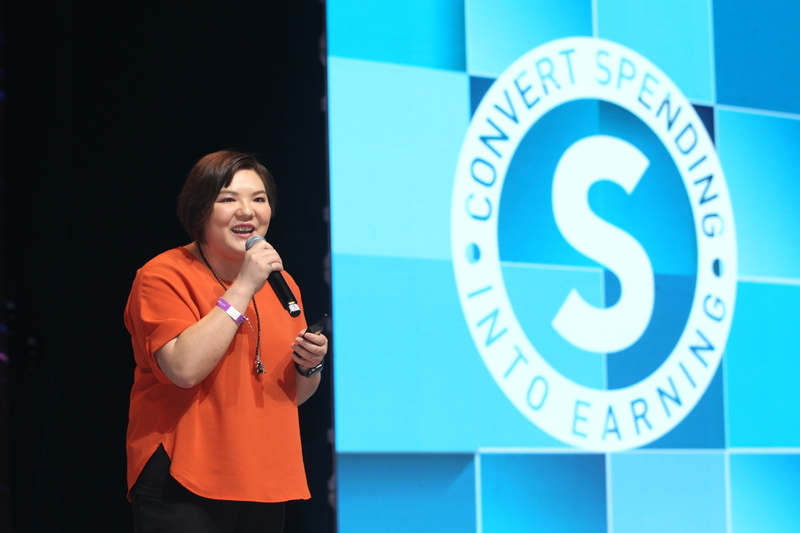 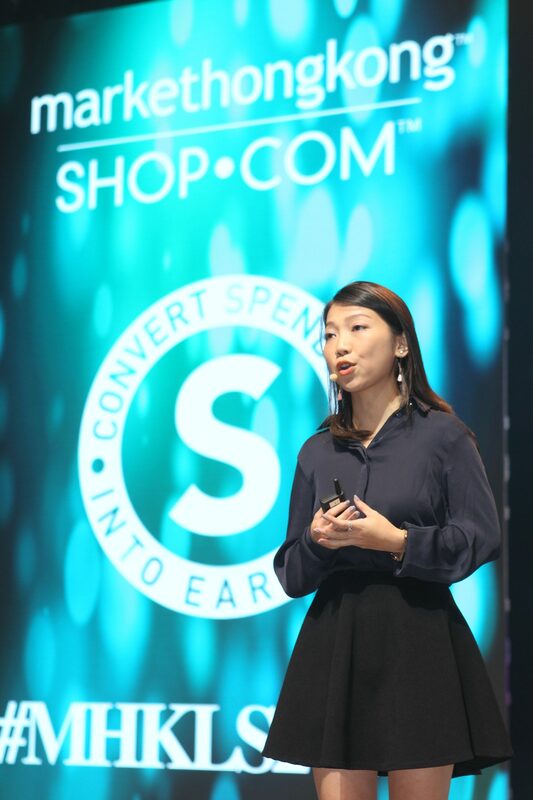 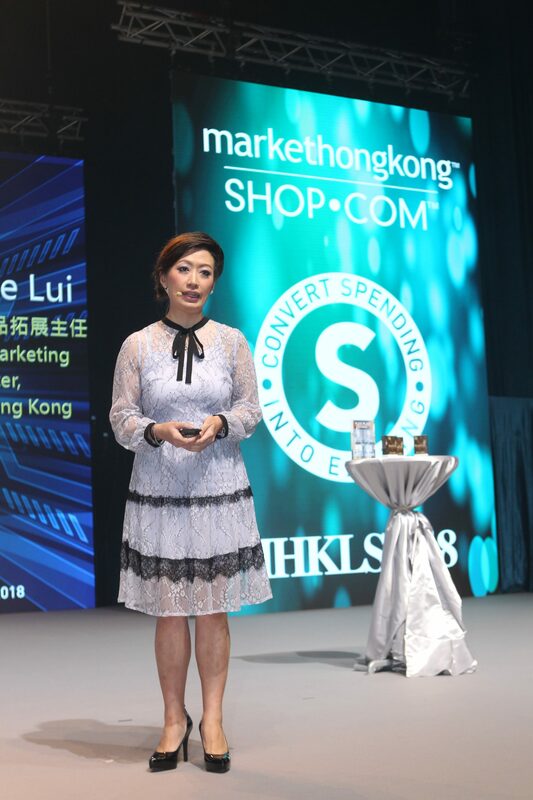 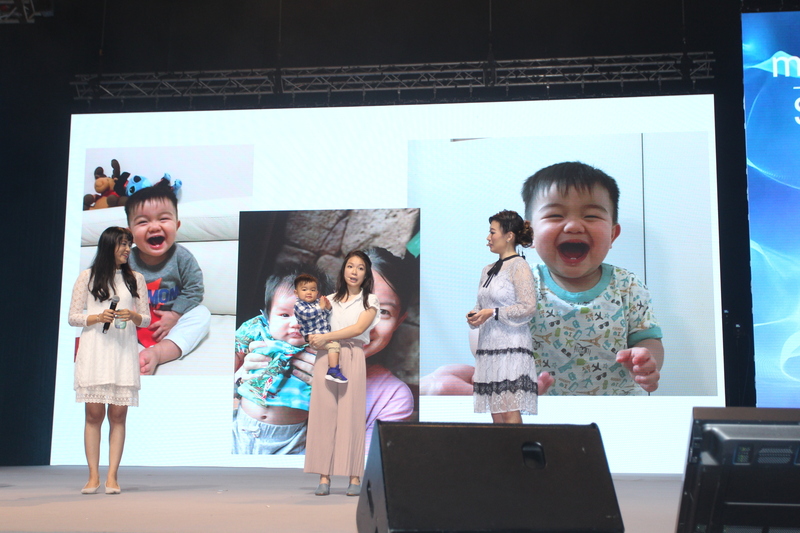 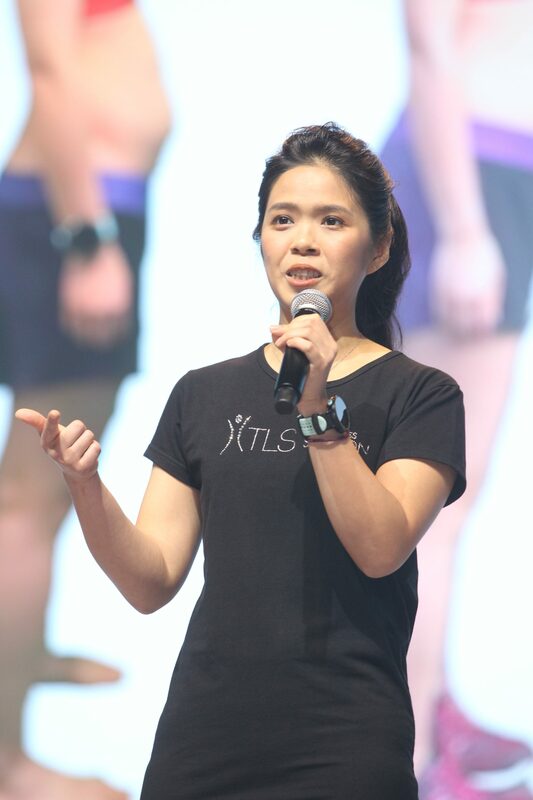 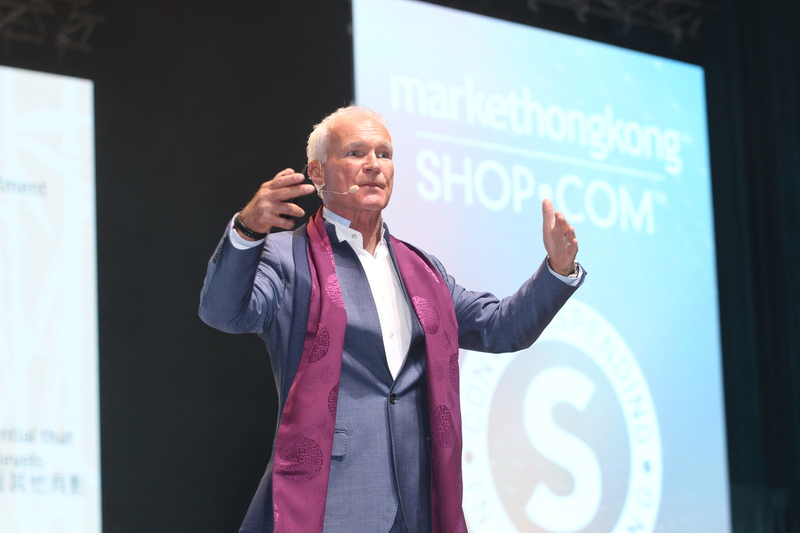 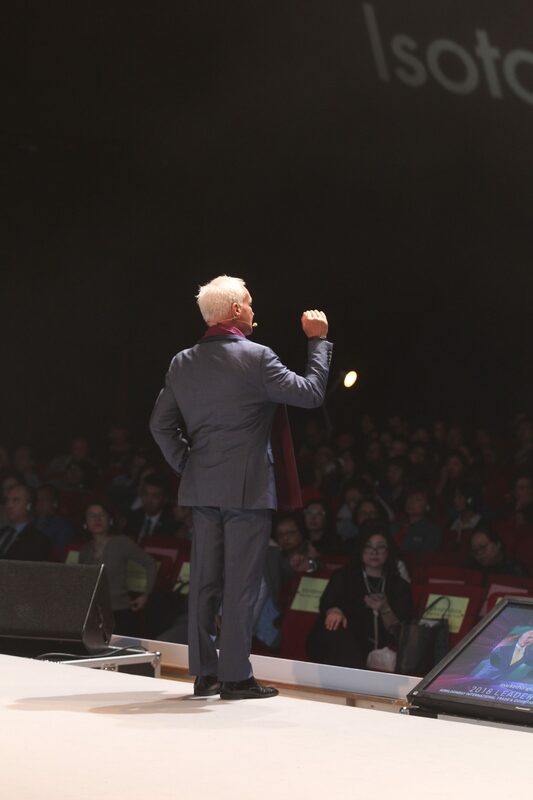 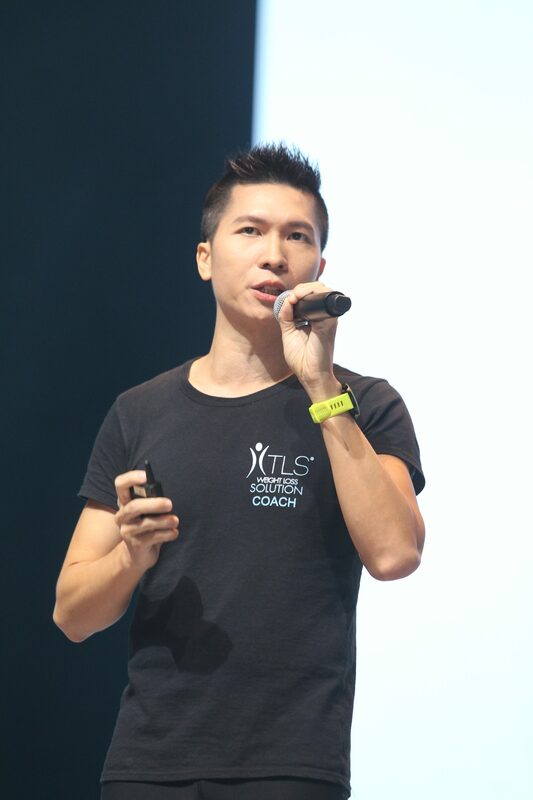 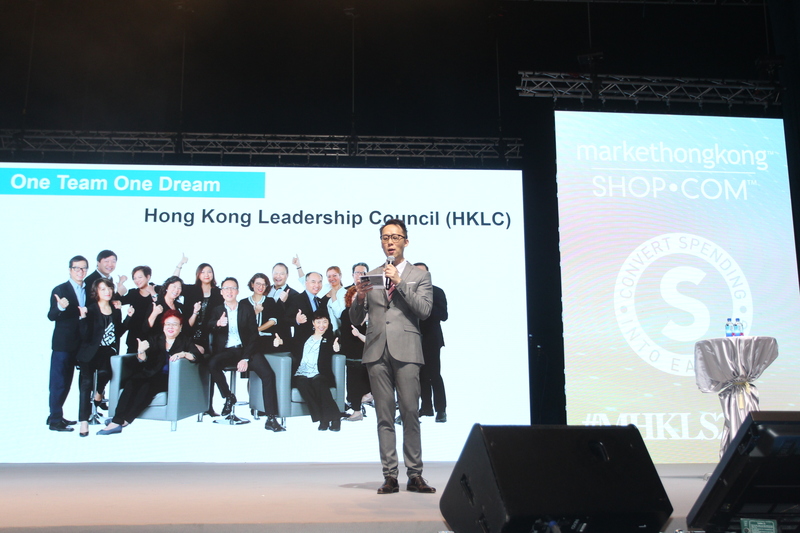 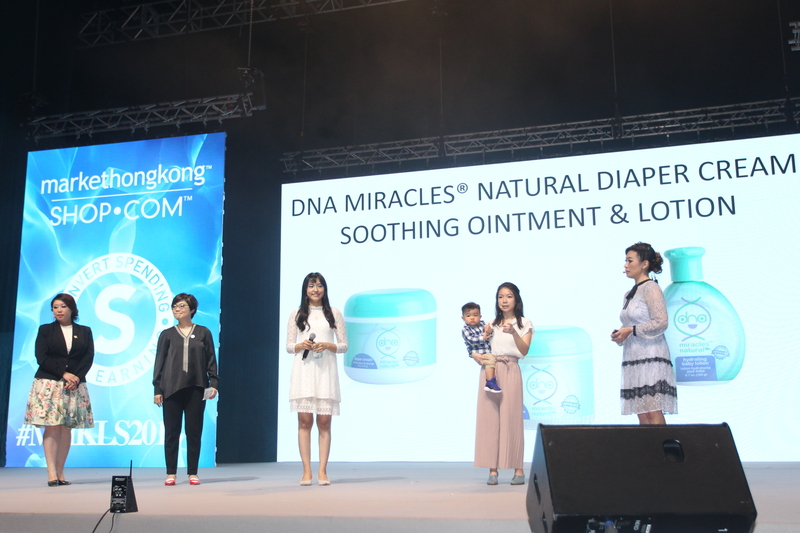 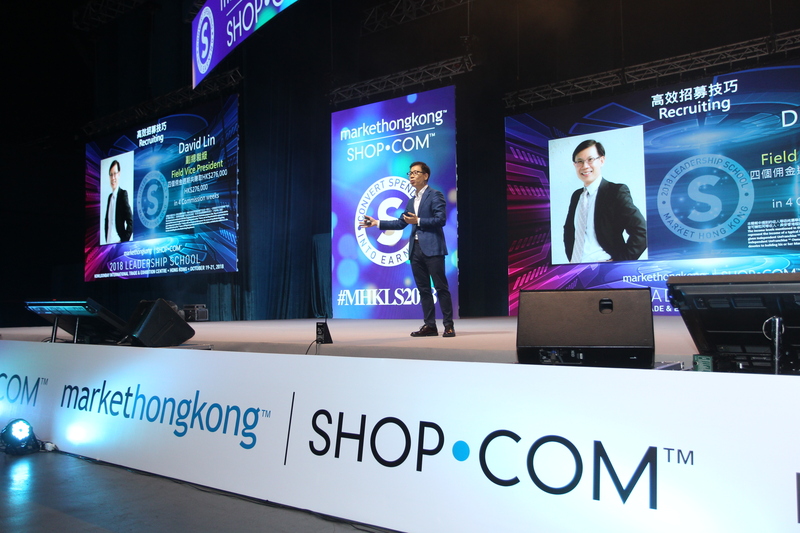 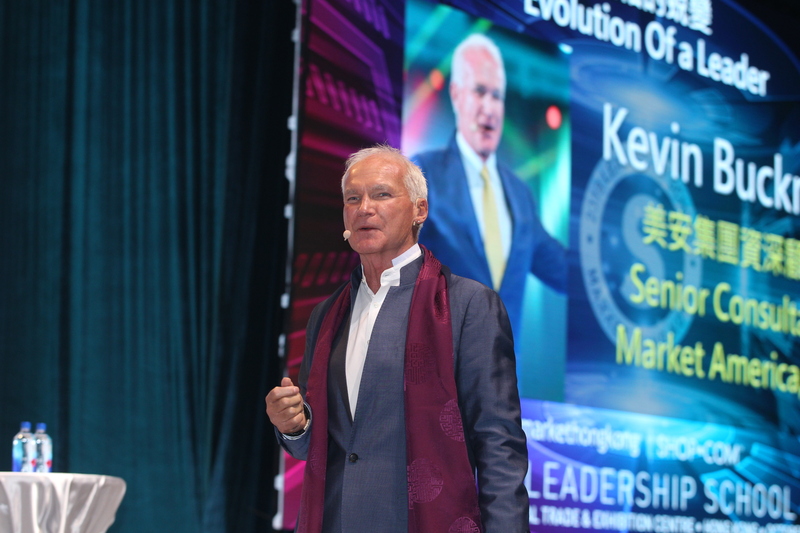 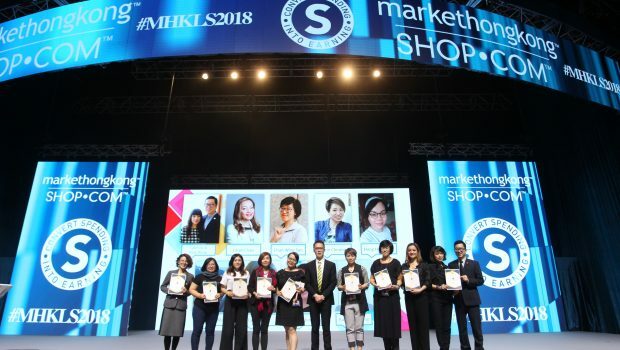 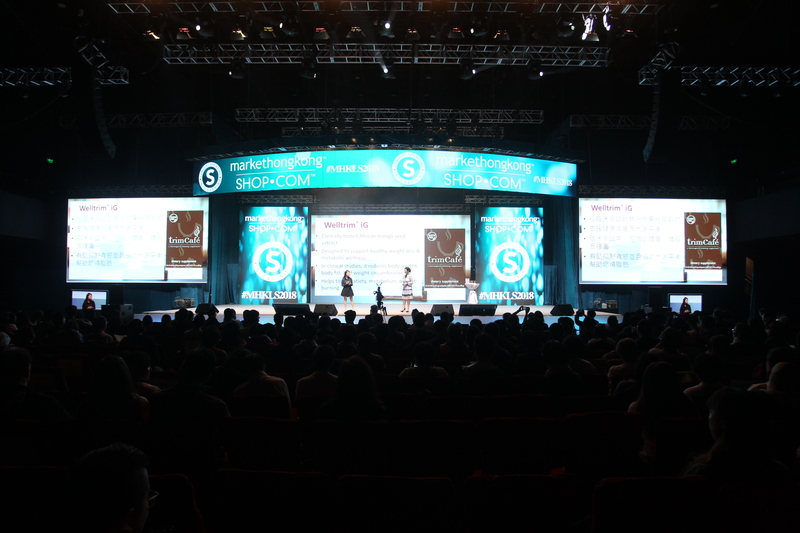 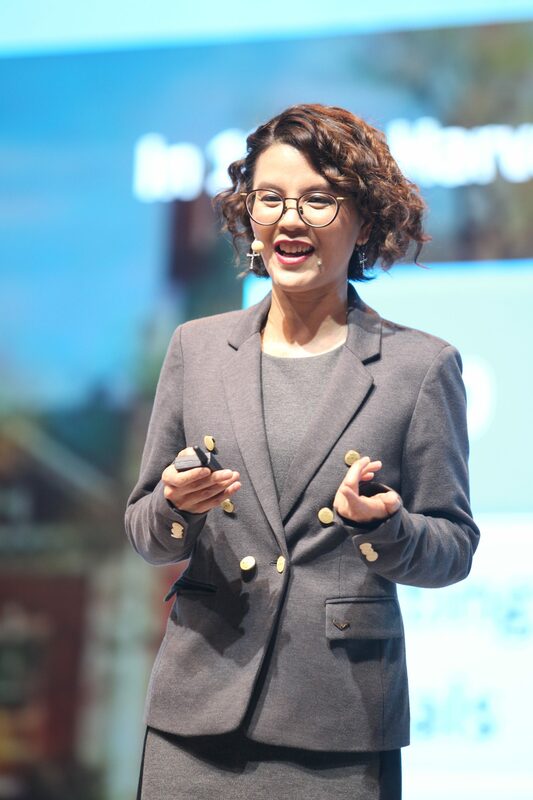 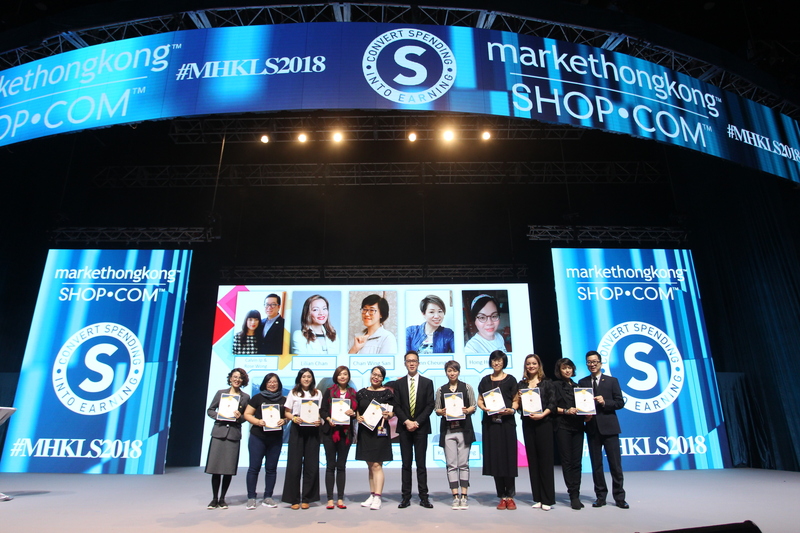 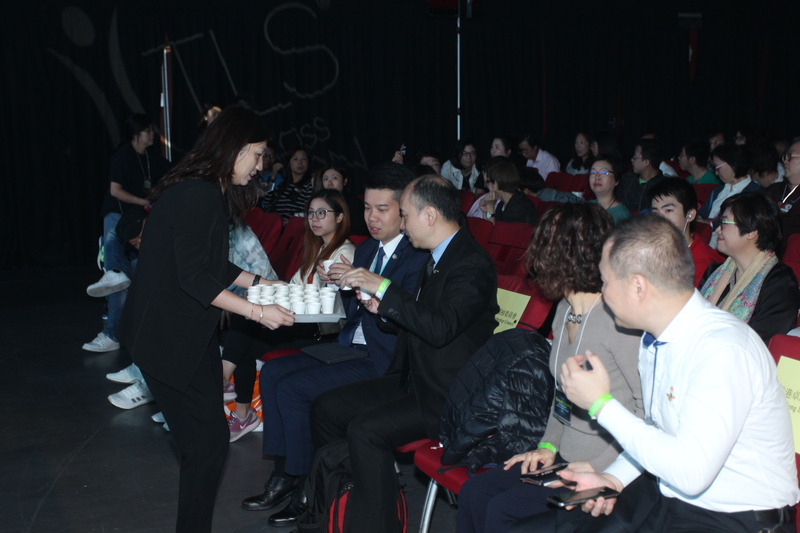 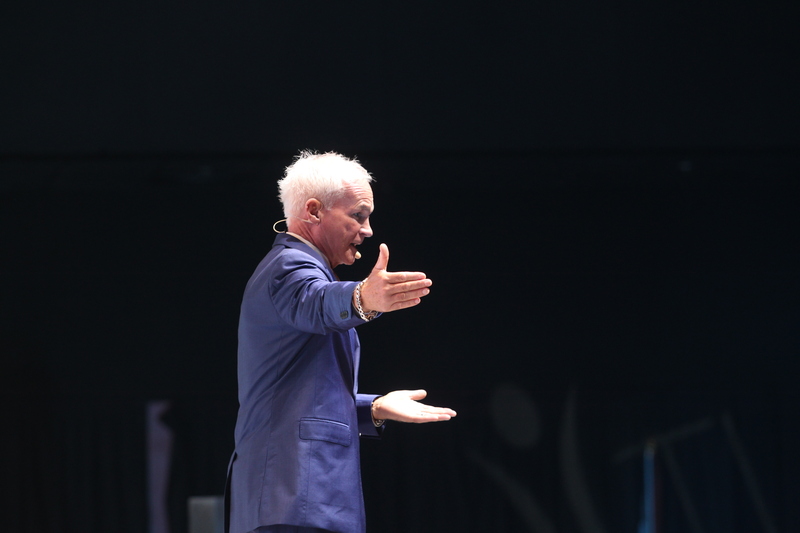 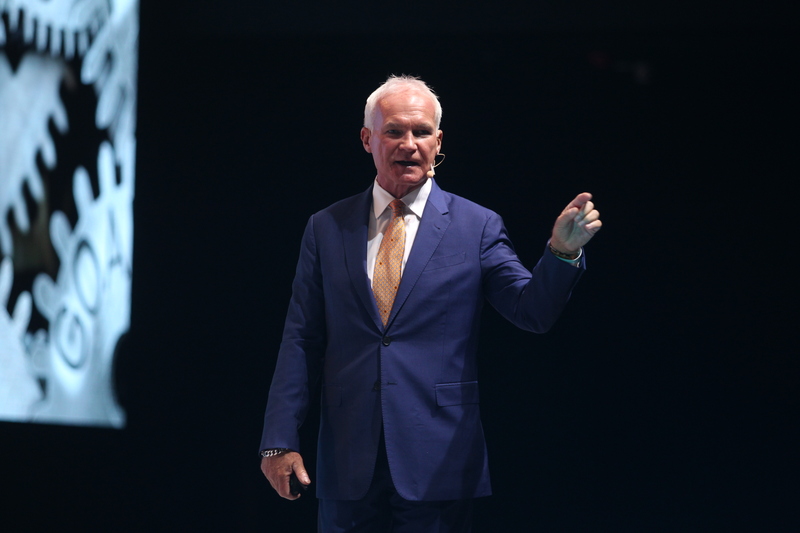 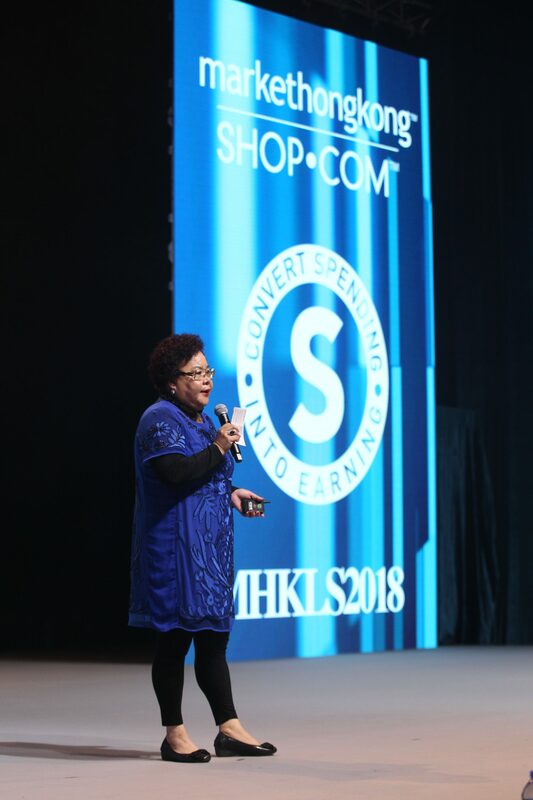 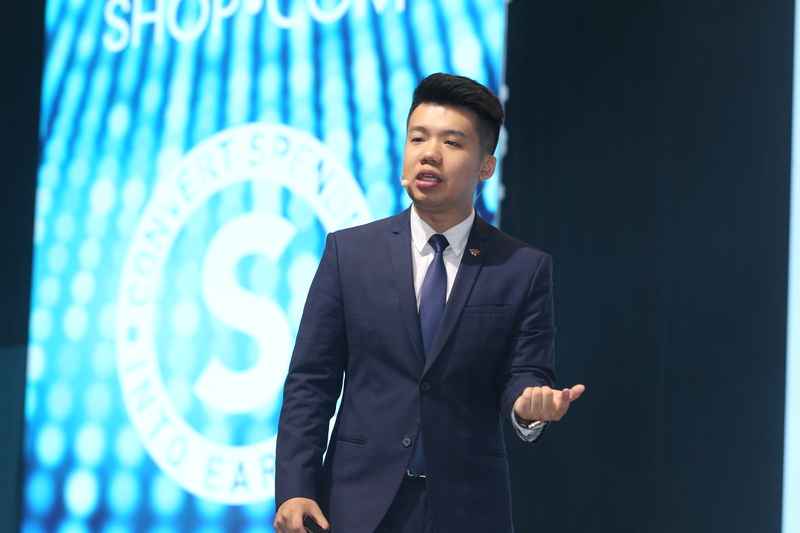 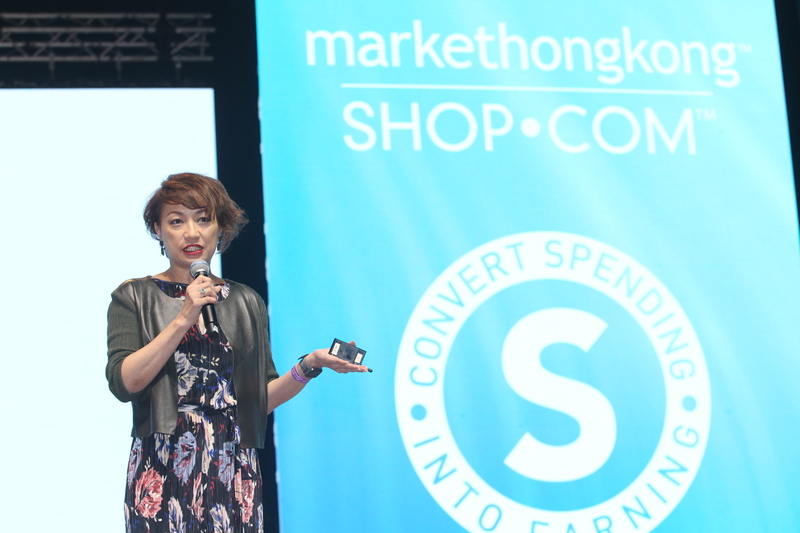 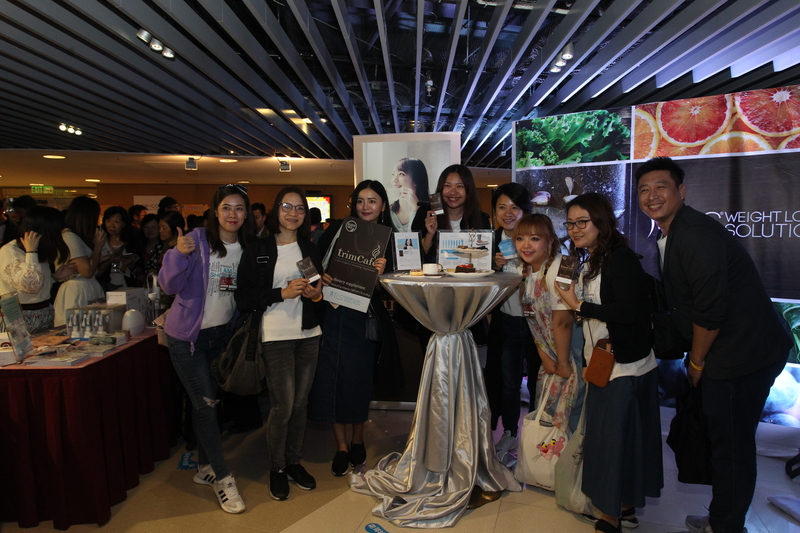 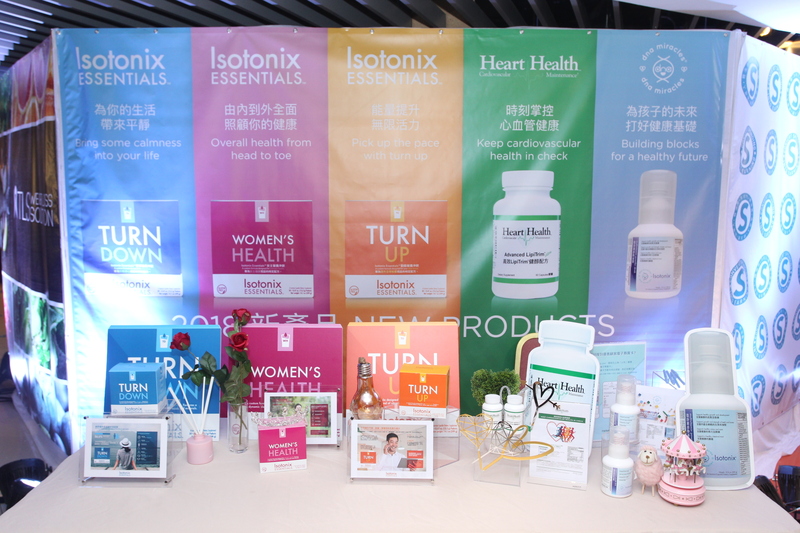 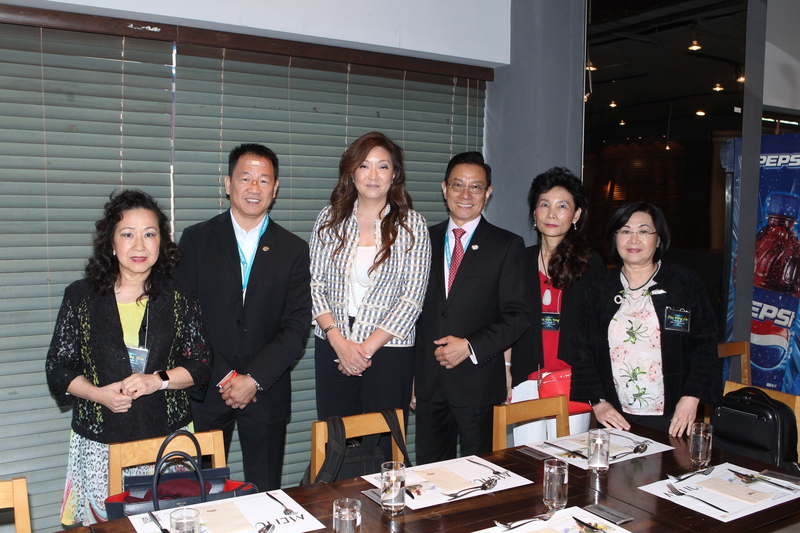 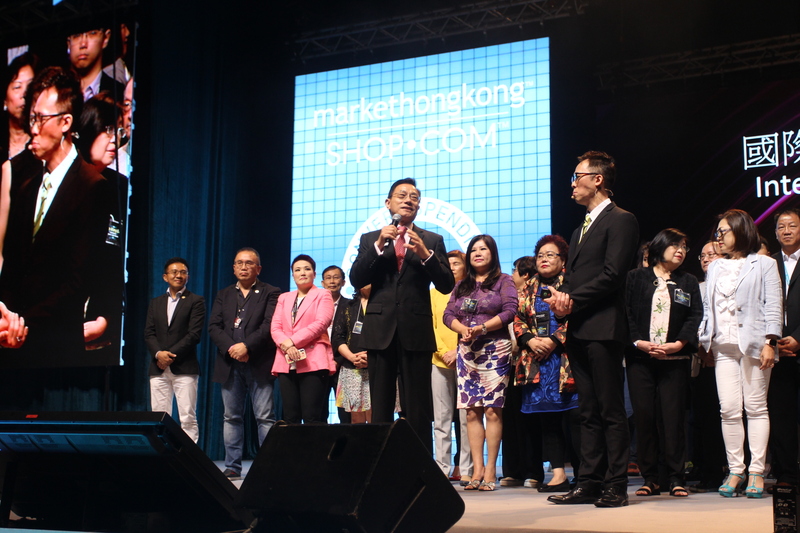 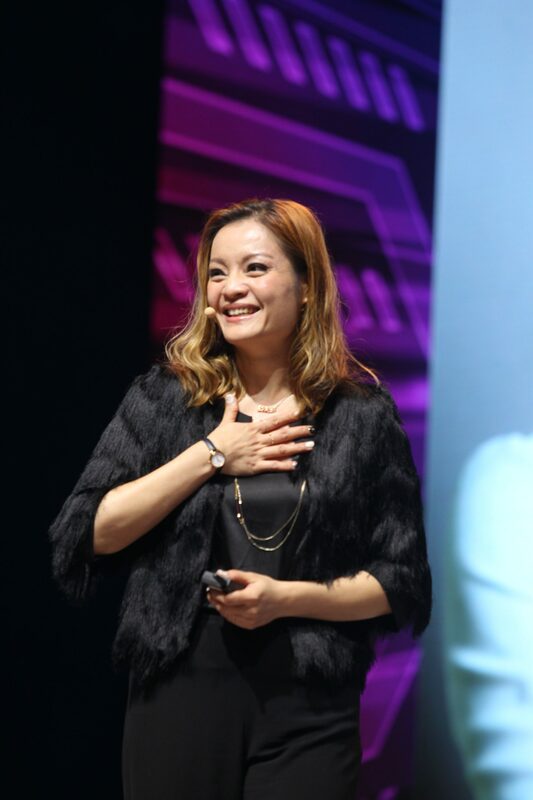 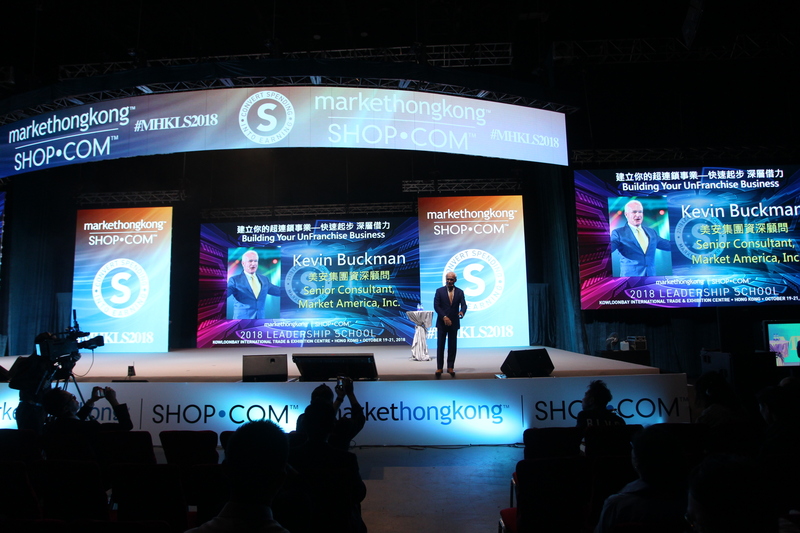 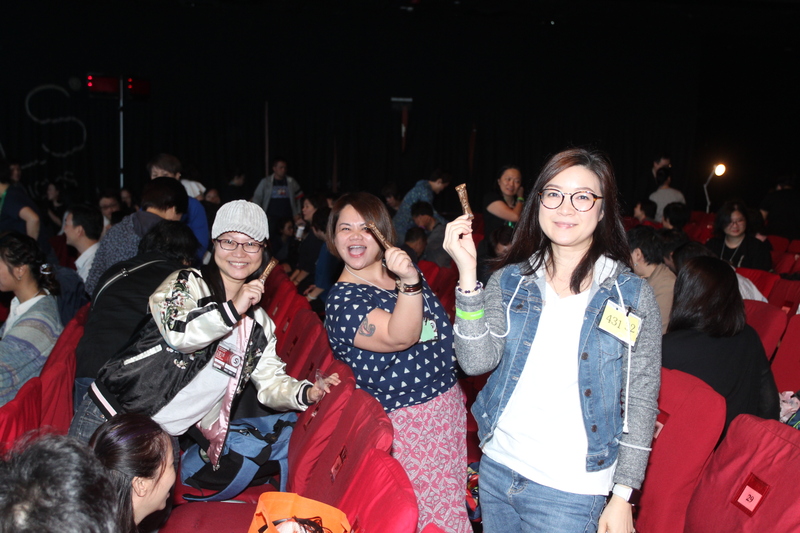 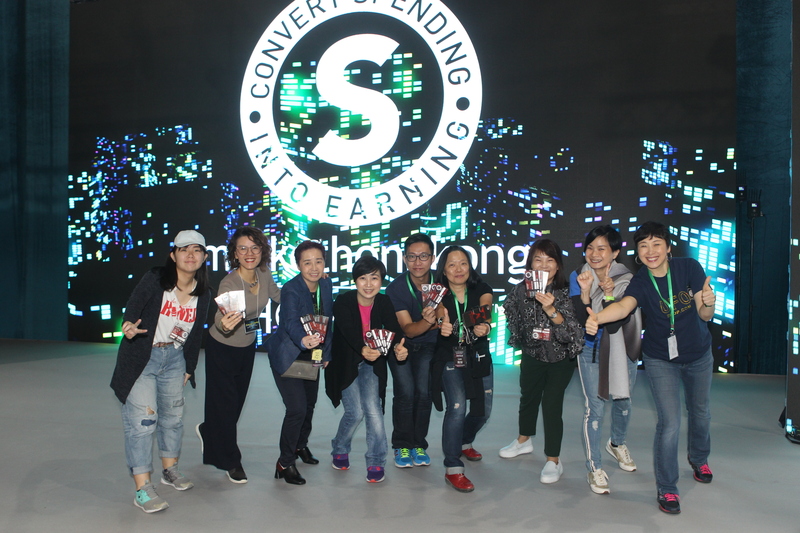 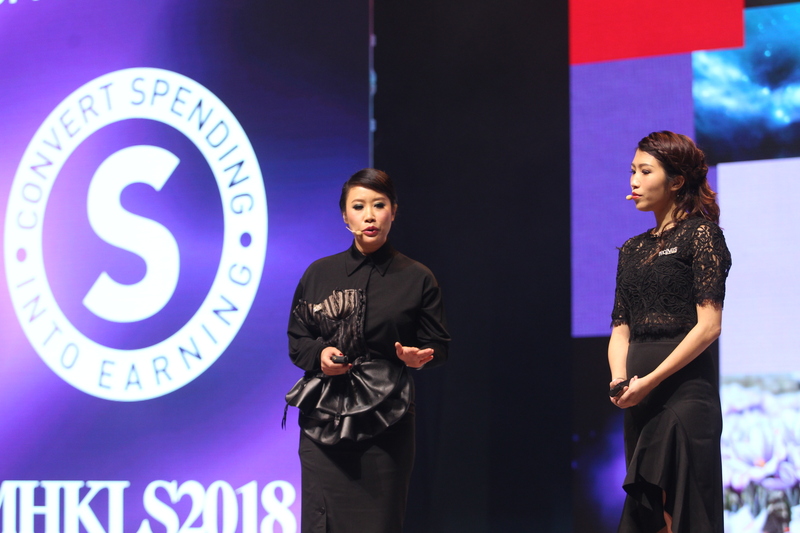 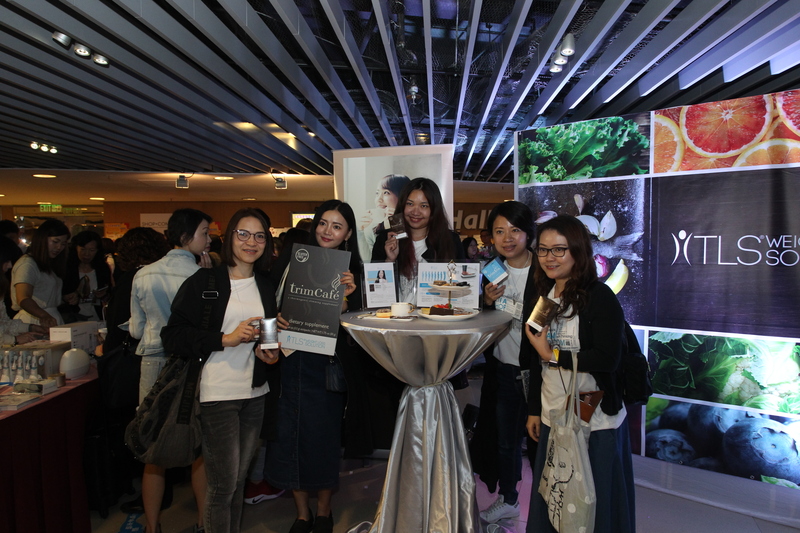 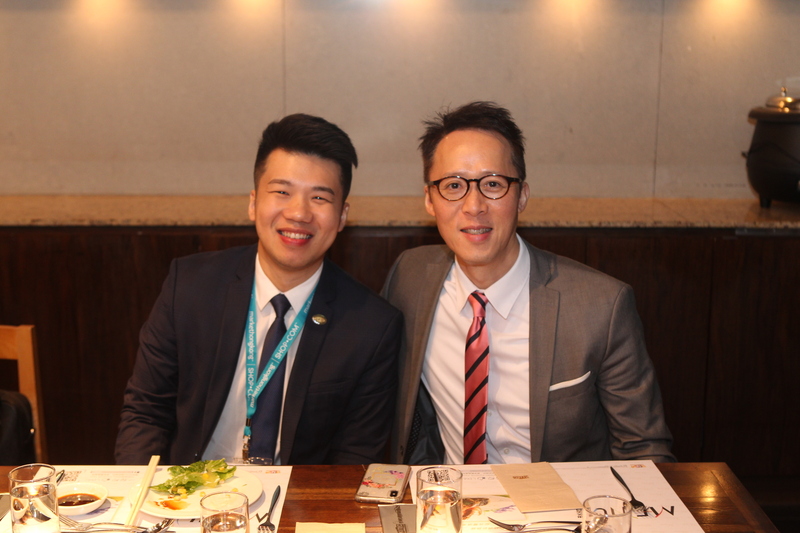 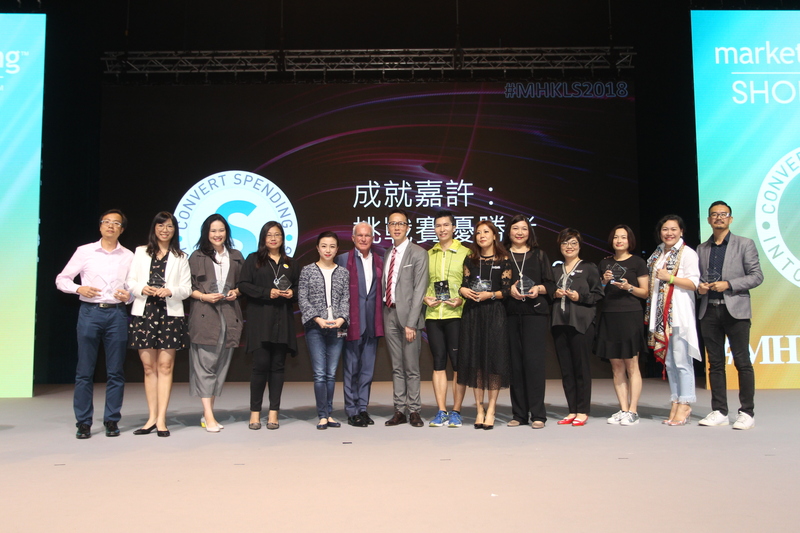 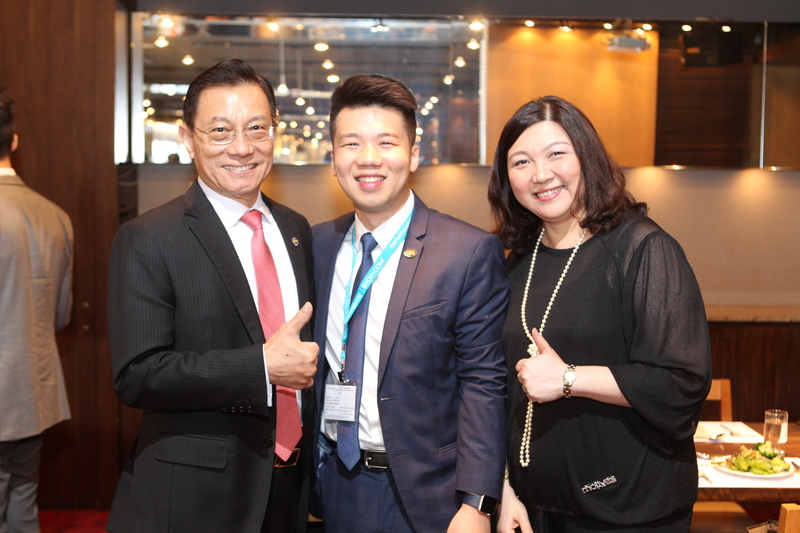 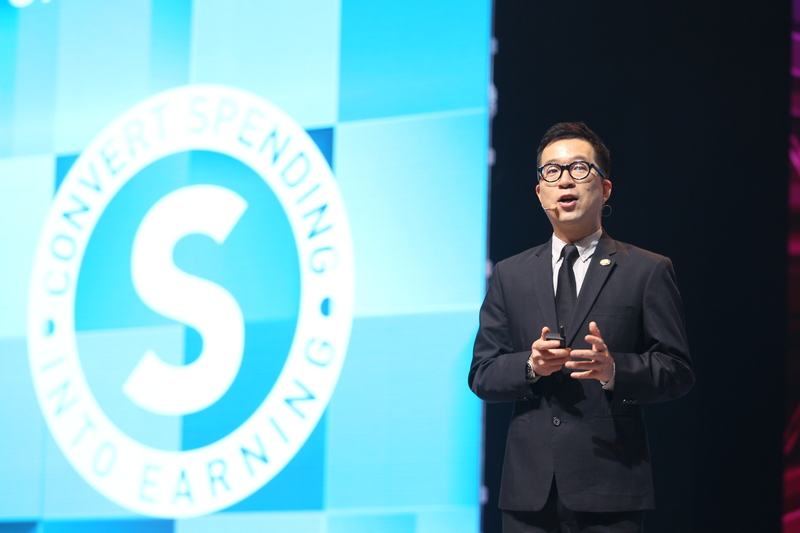 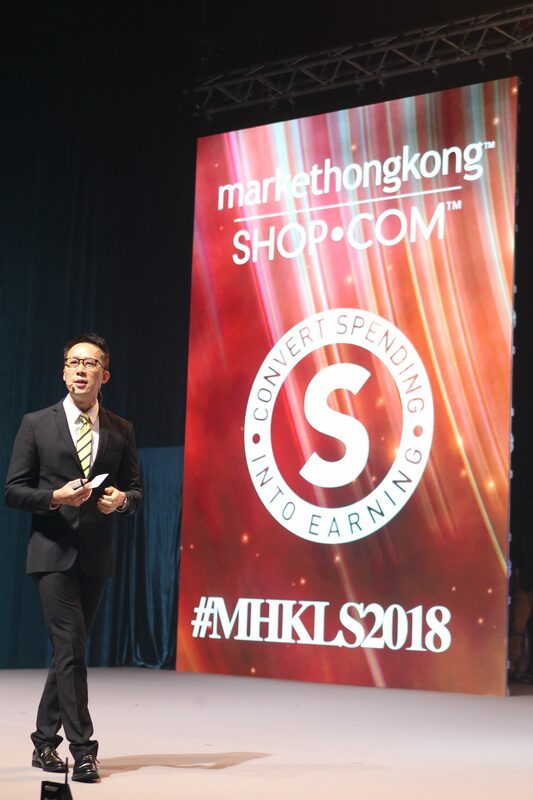 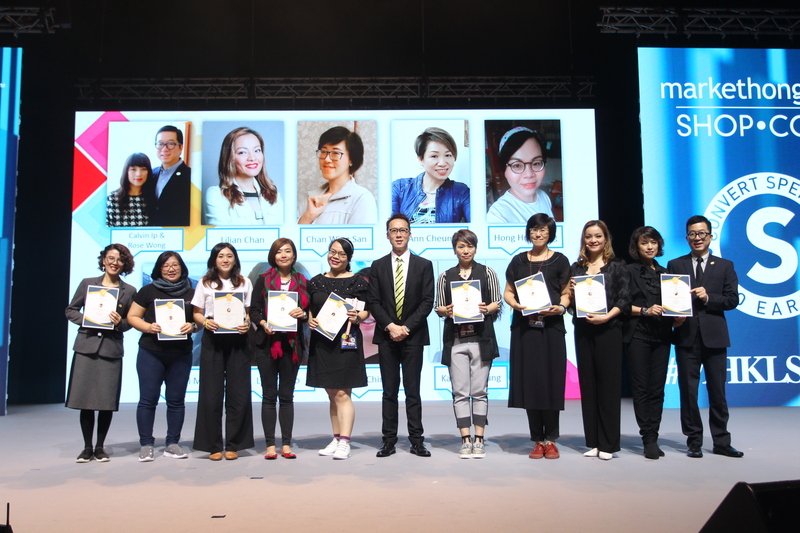 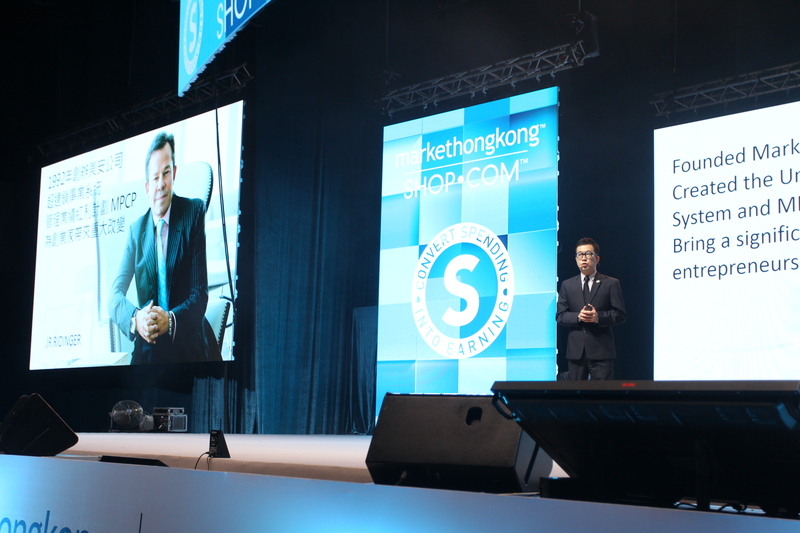 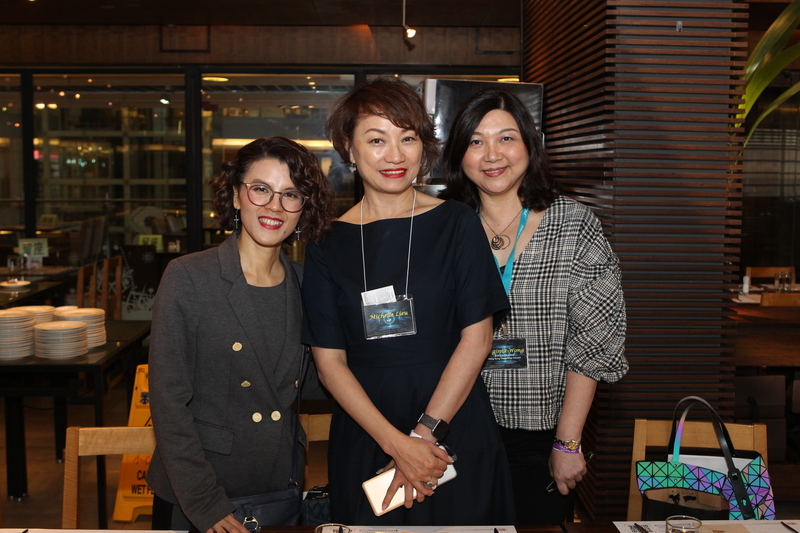 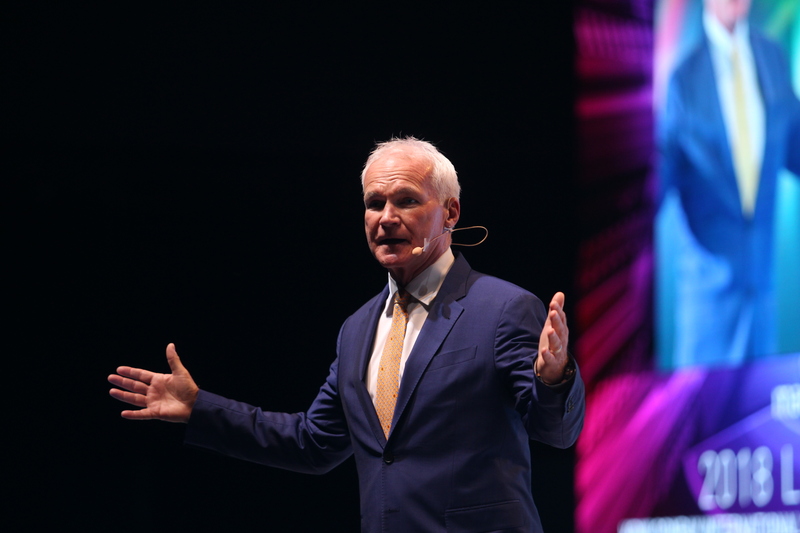 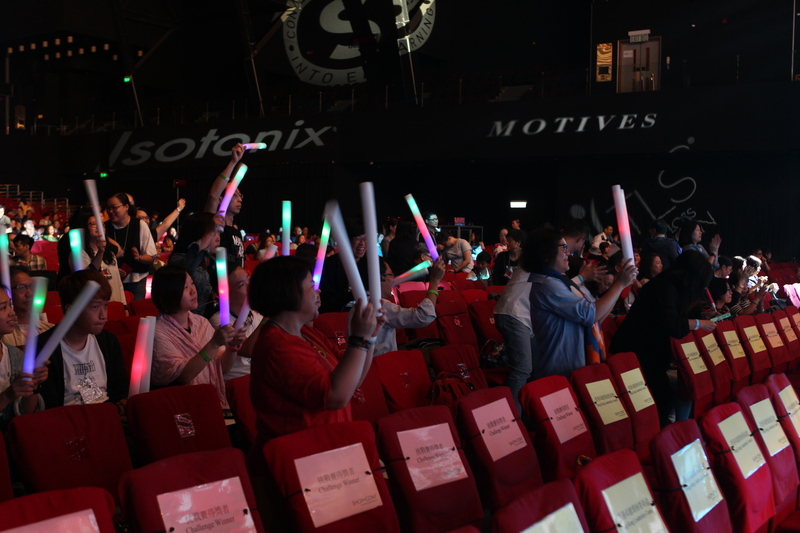 This past weekend was a huge opportunity for our UnFranchise Owners in Asia as the Market Hong Kong team hosted a fabulous leadership school with thousands on hand to learn and grow with the best. 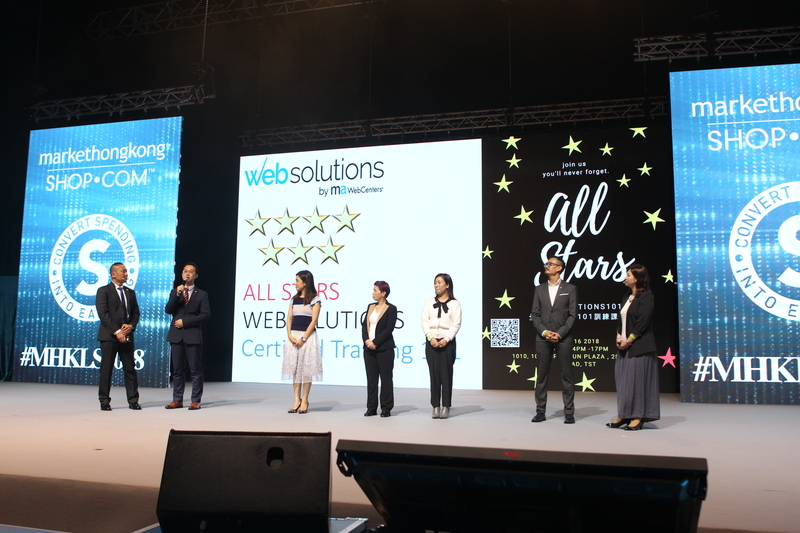 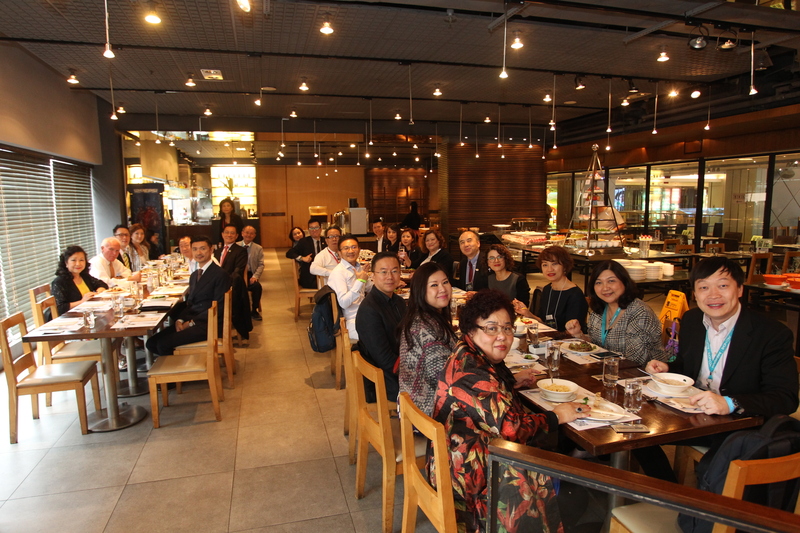 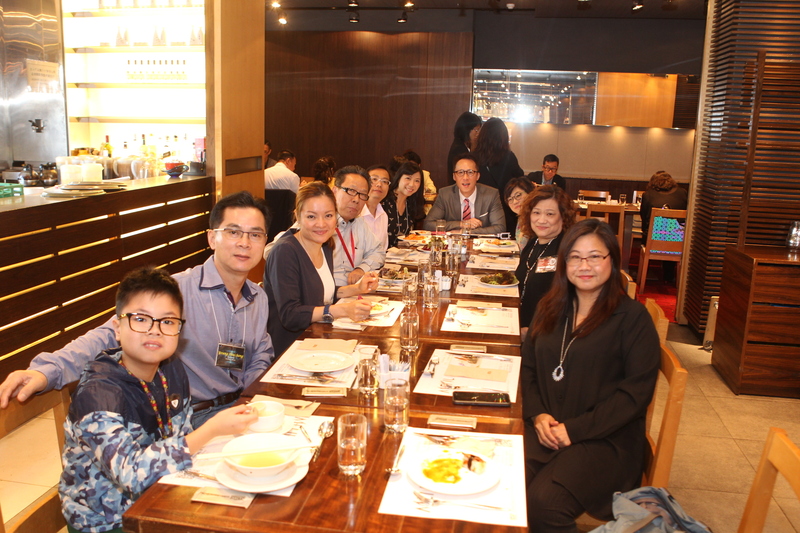 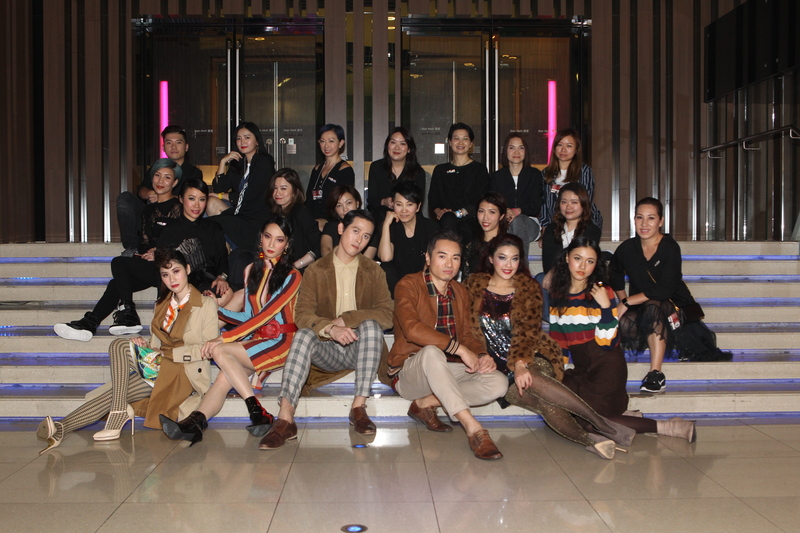 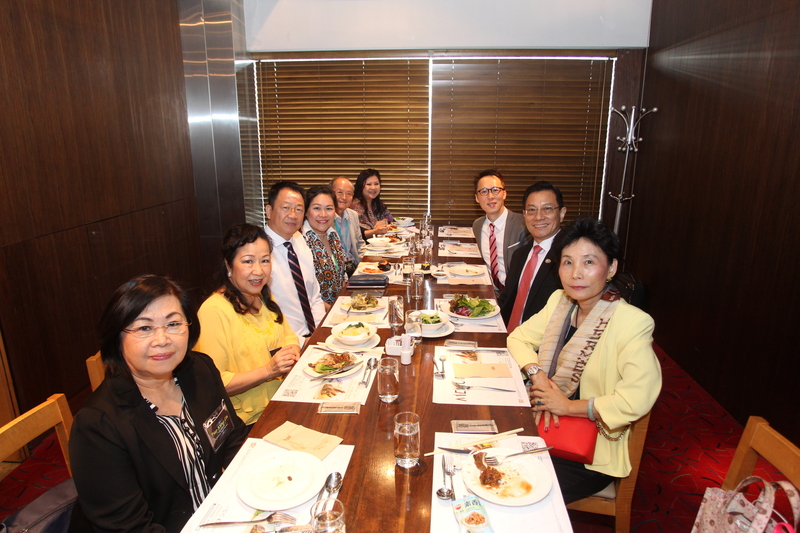 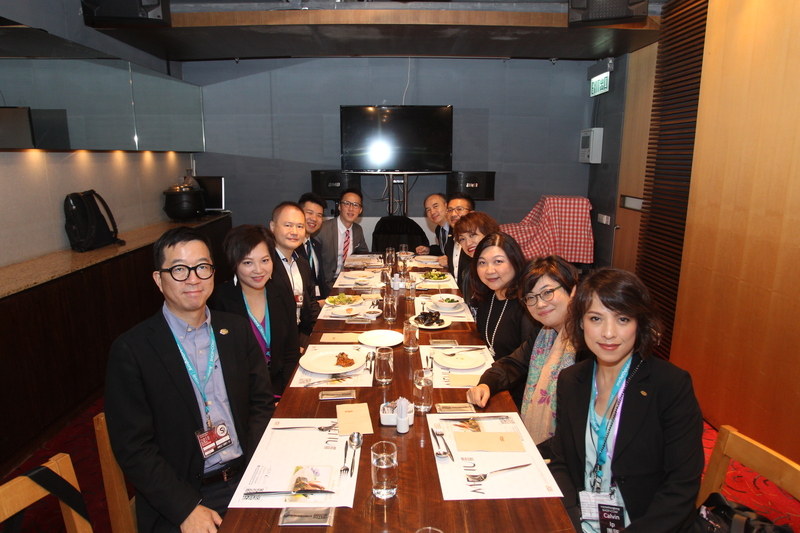 A special thanks goes out to Kevin Buckman, Anthony Kwan, Marcus Chan, Celine Leung, as well as all our guest speakers who took the time to share their ideas and insights with the team. 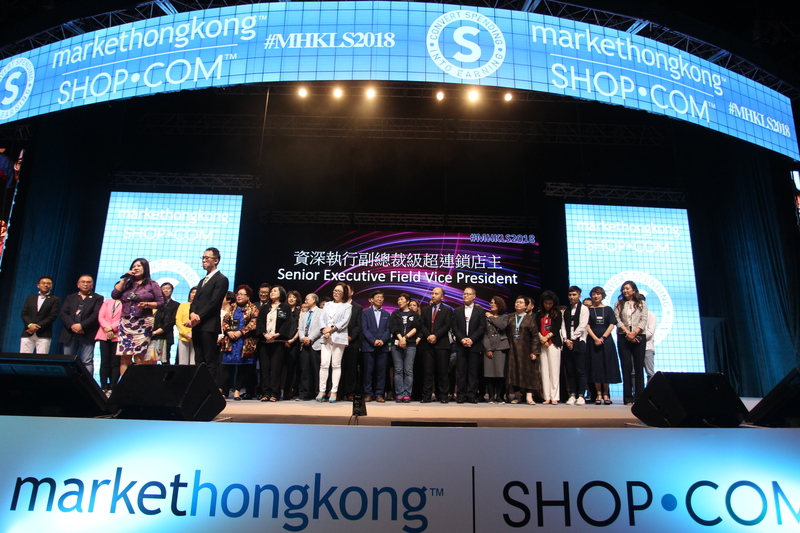 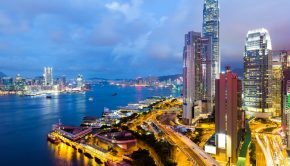 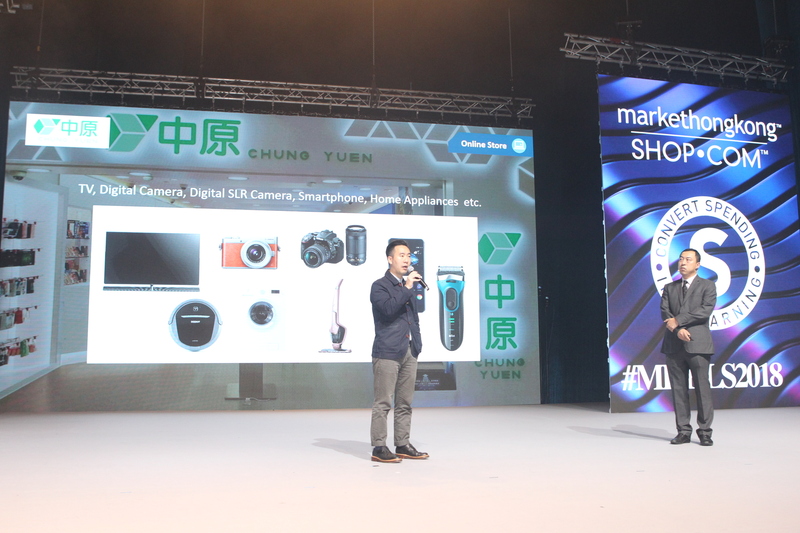 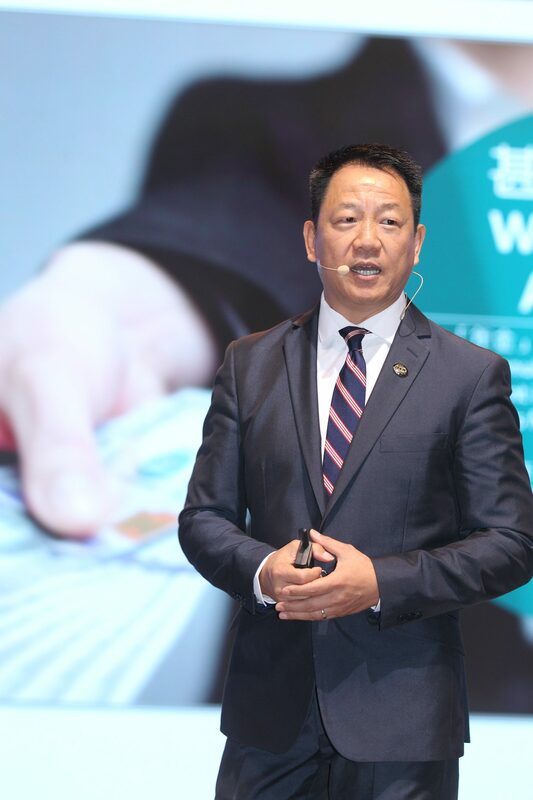 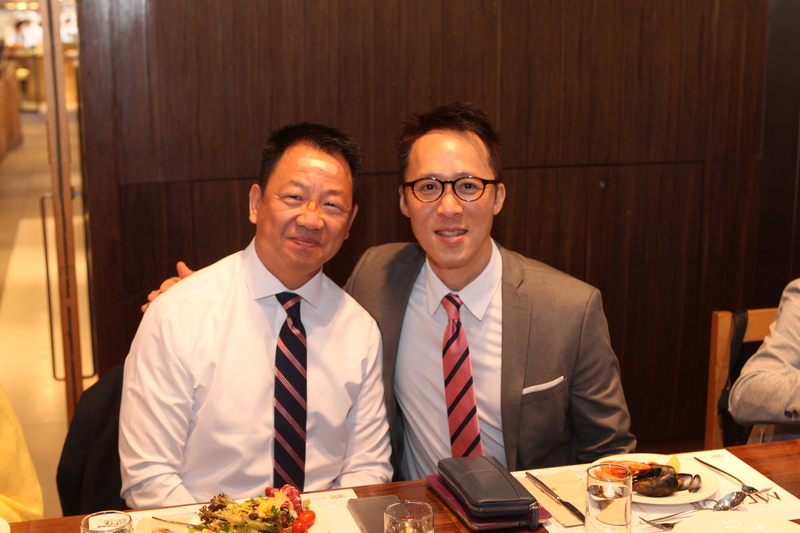 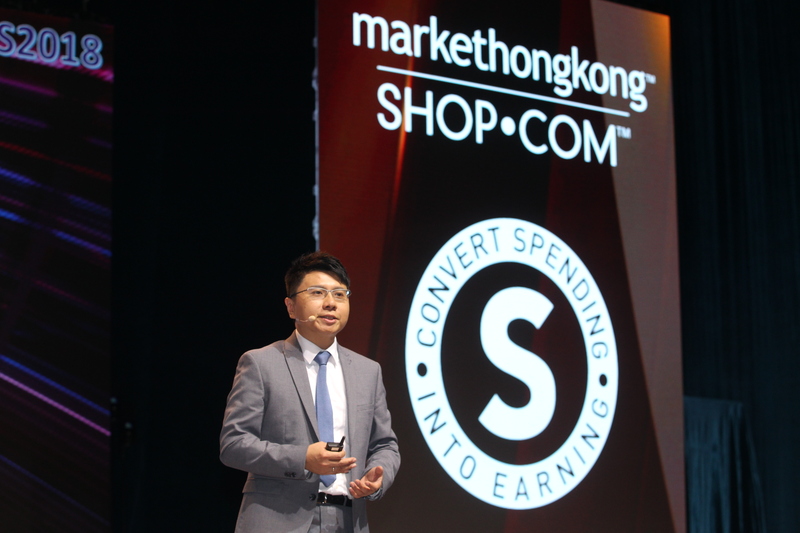 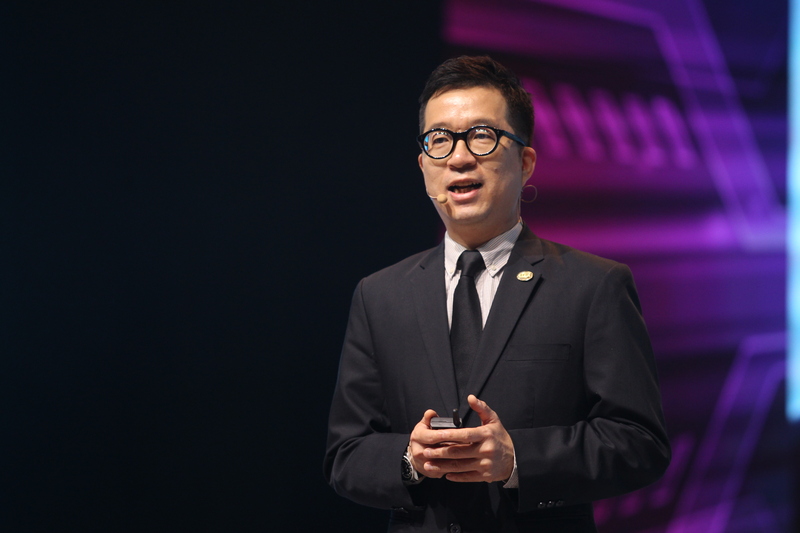 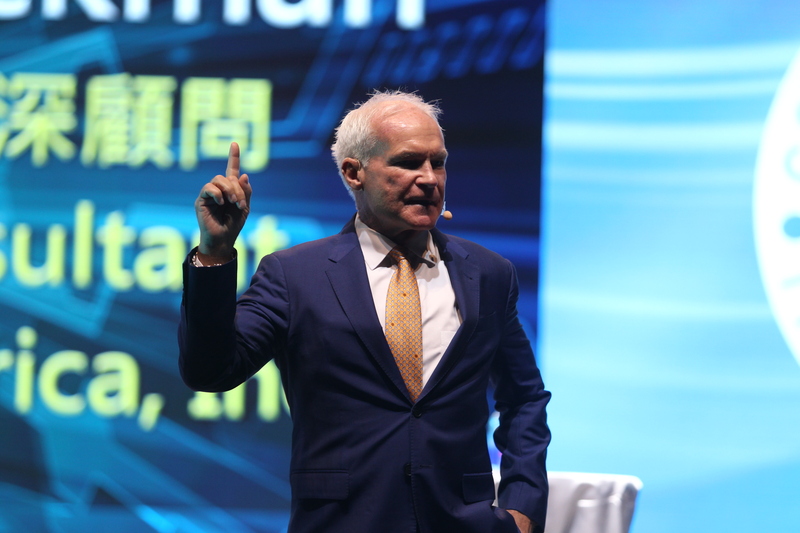 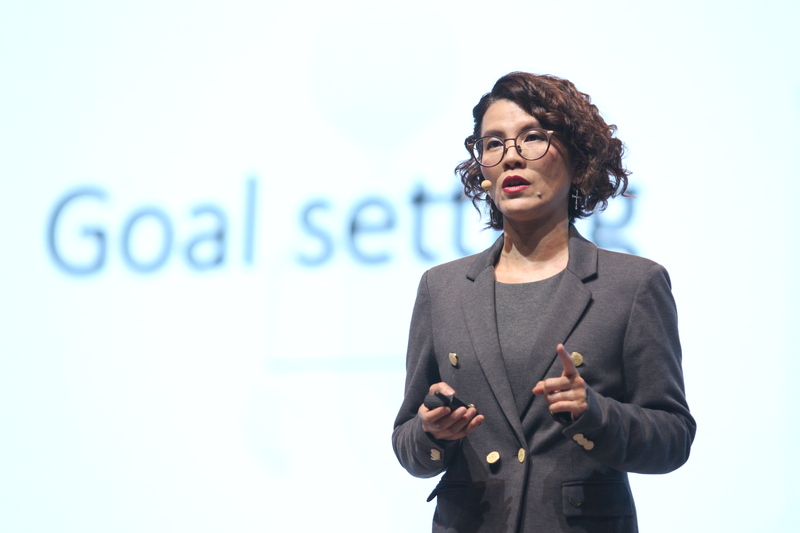 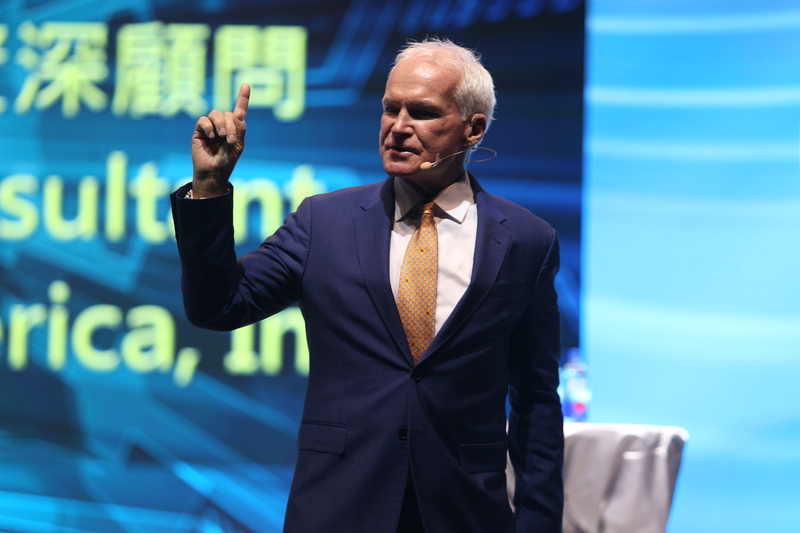 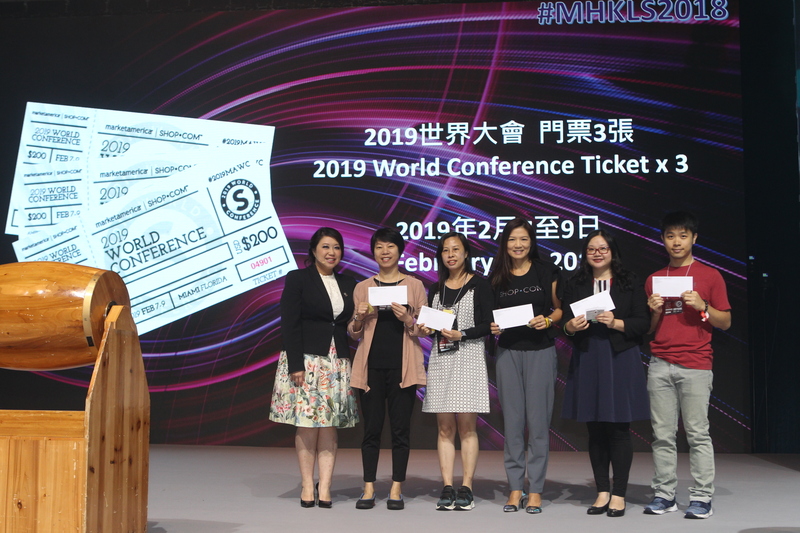 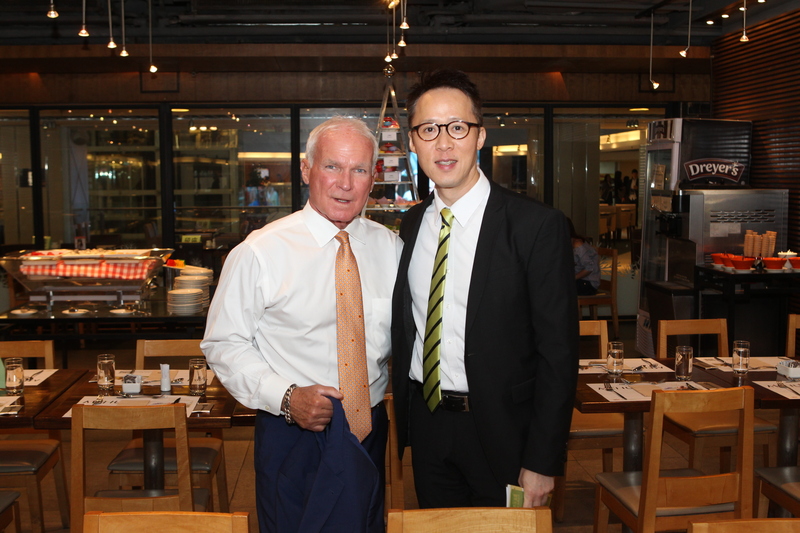 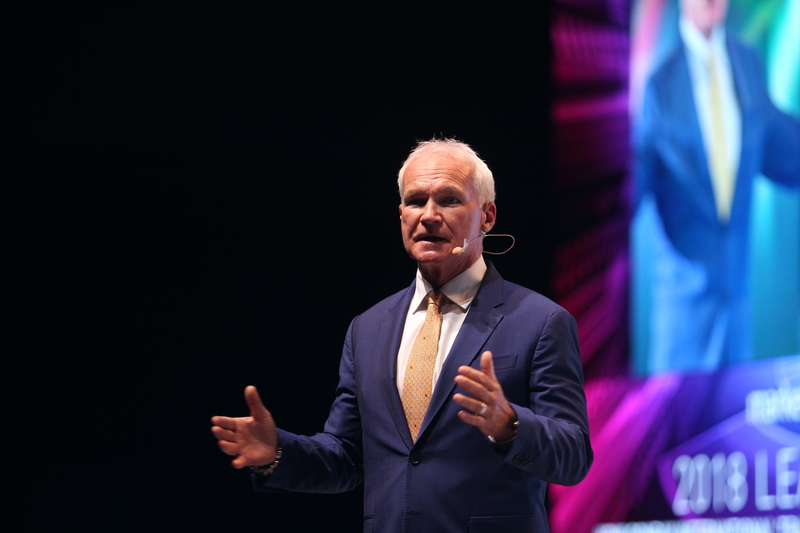 These are truly exciting times for the Market Hong Kong Team, and I can’t wait to see what we accomplish together in 2019! 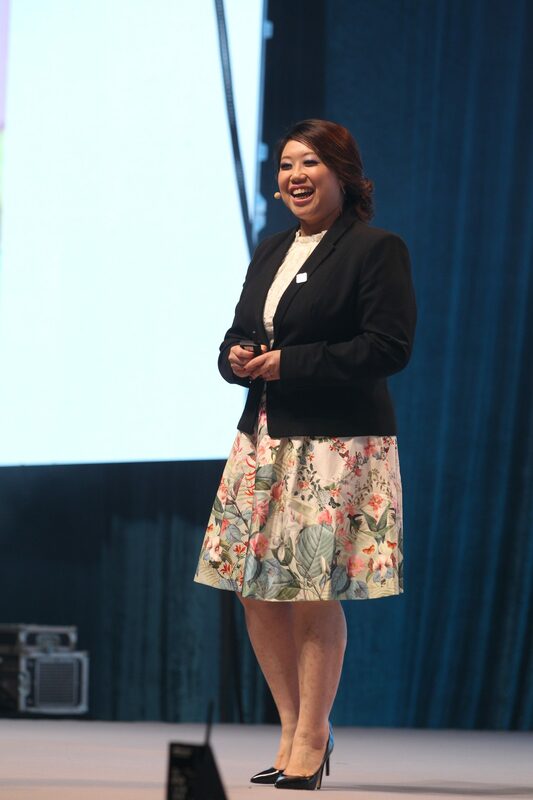 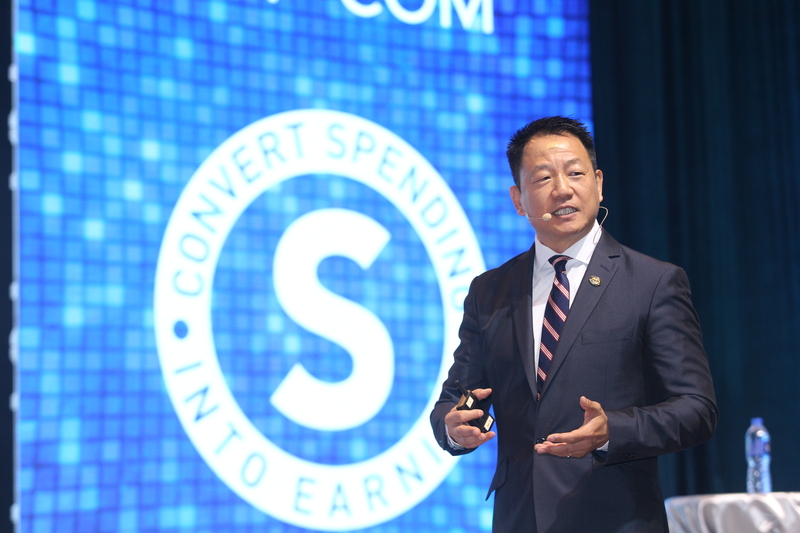 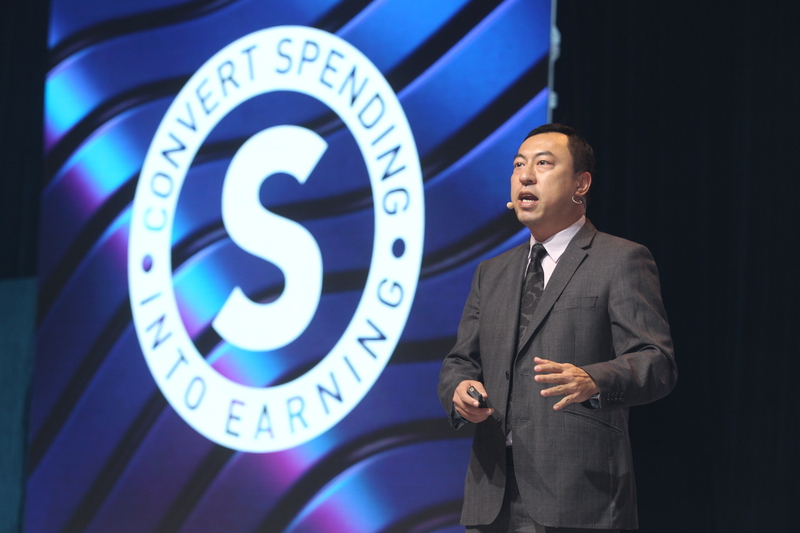 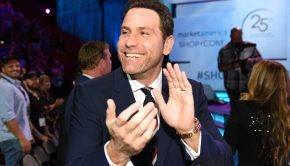 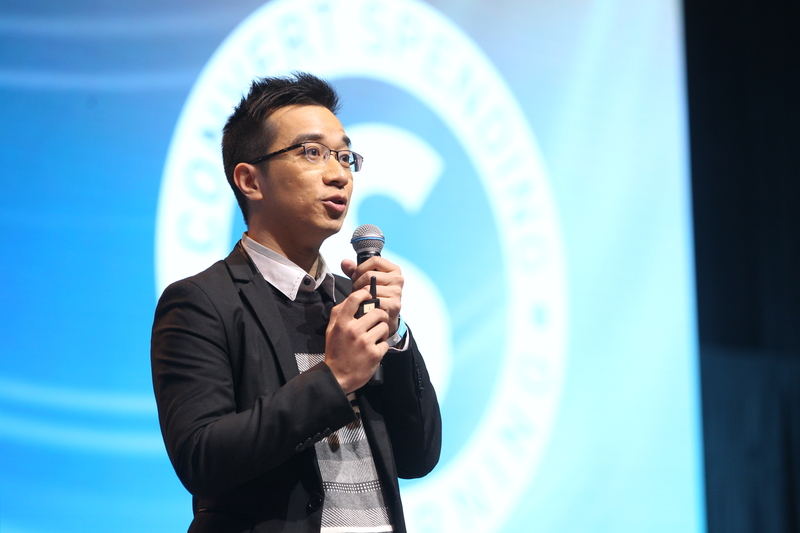 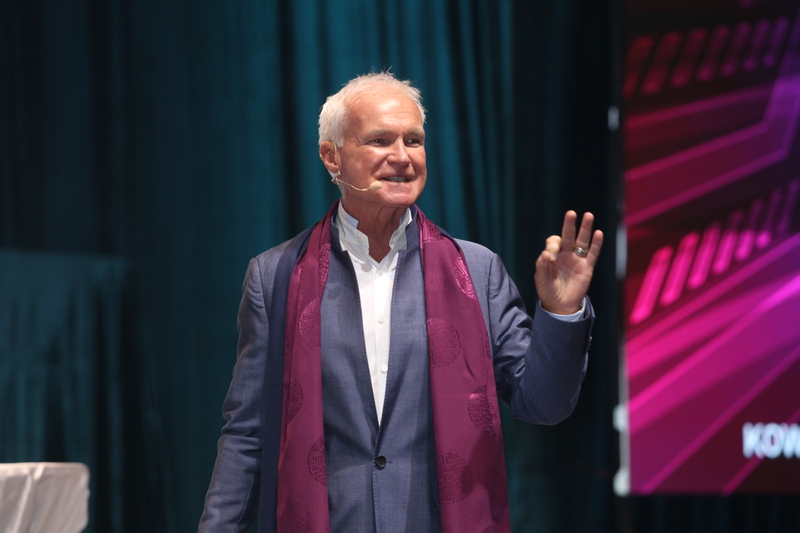 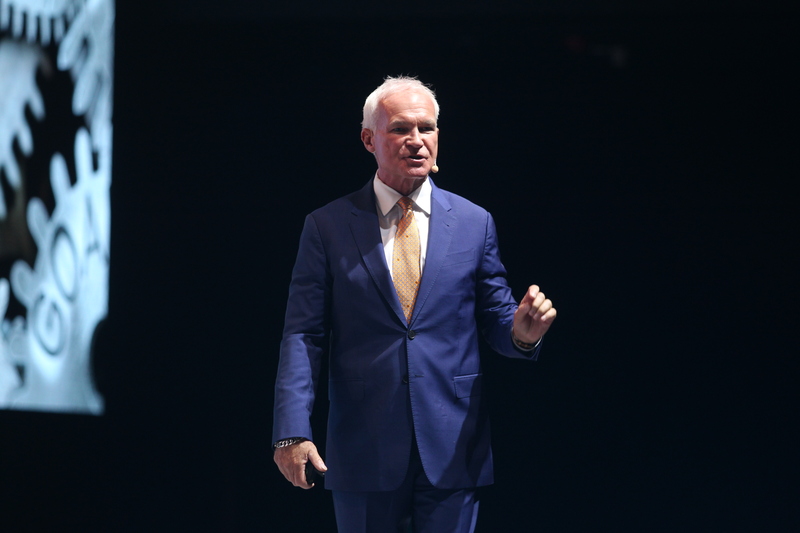 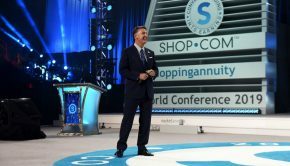 If you attended this event be sure to capitalize on what you learned by following through and applying your newfound knowledge with your UnFranchise Business! 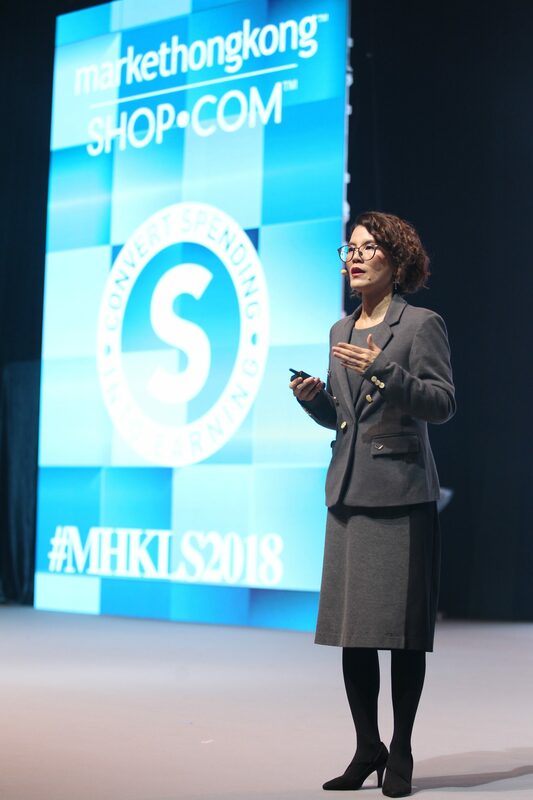 In the meantime – enjoy these photos from #MHKLS2018!